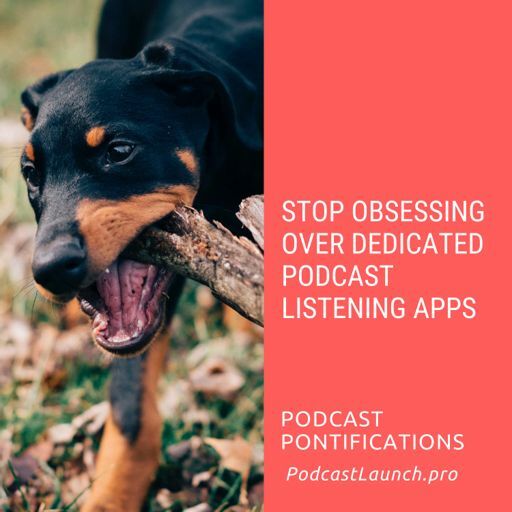 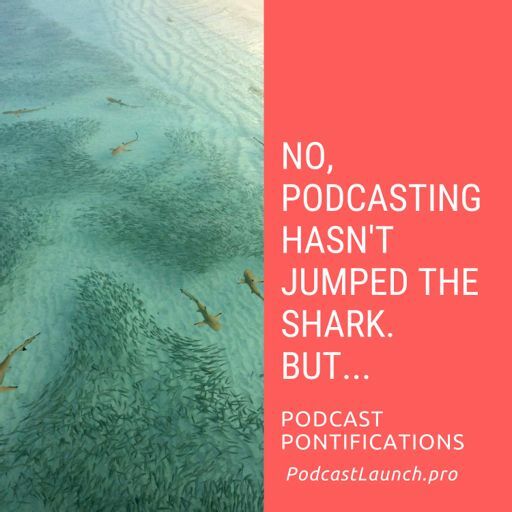 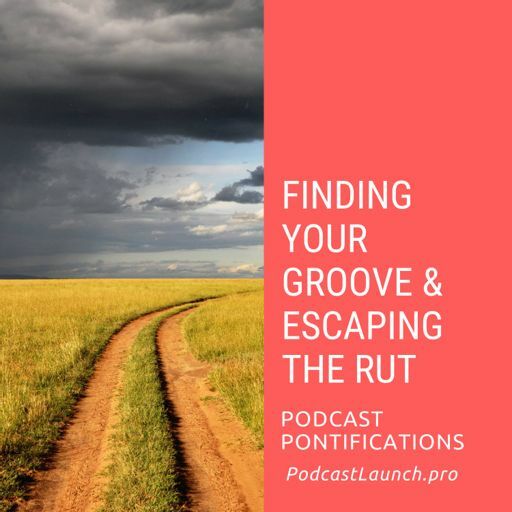 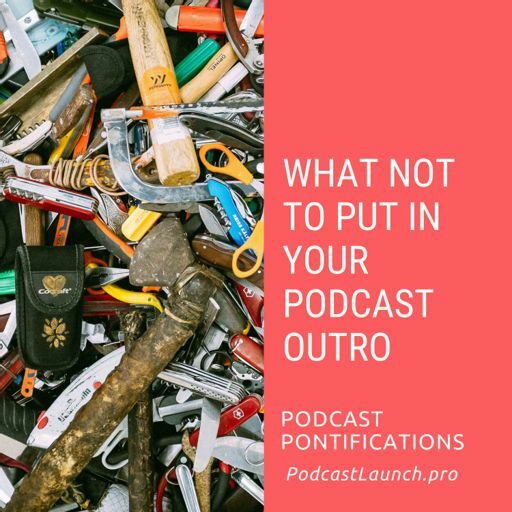 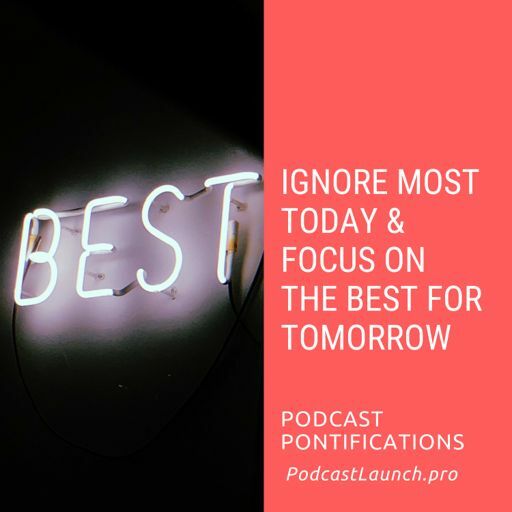 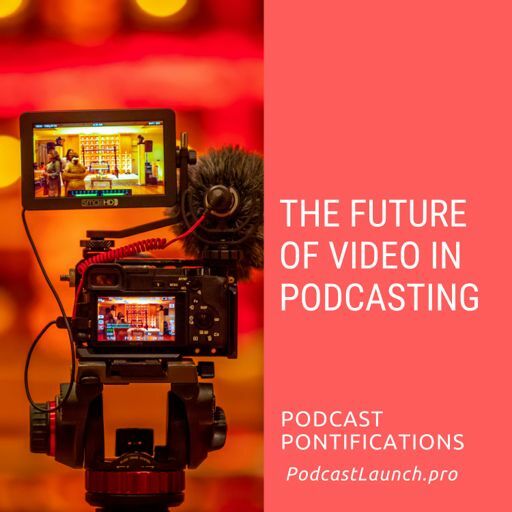 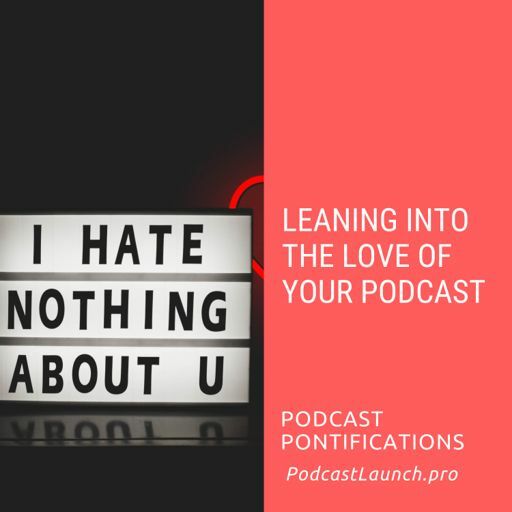 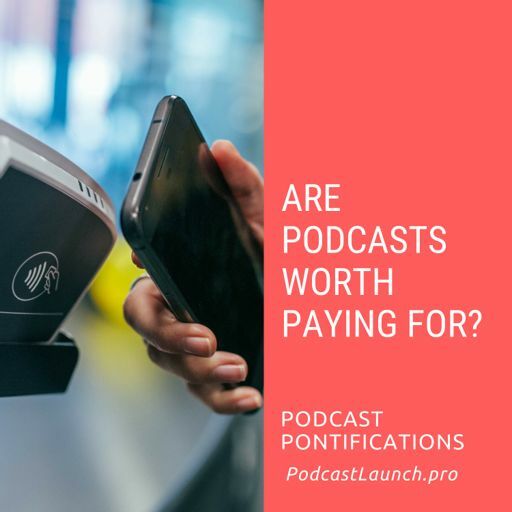 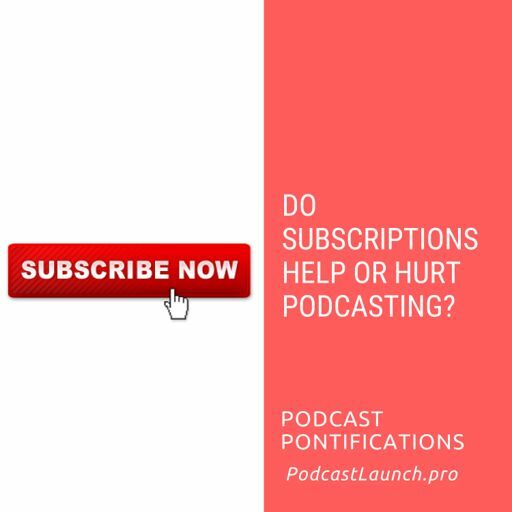 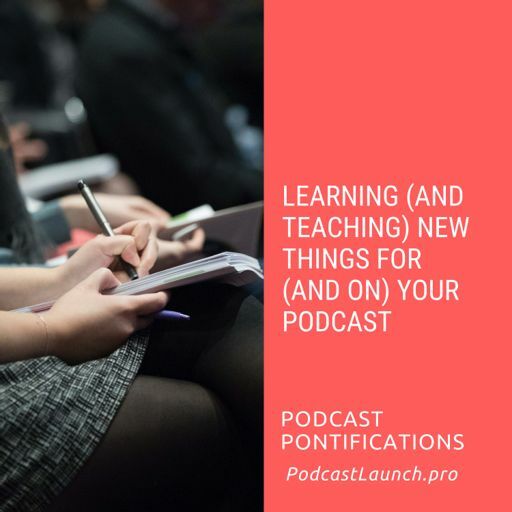 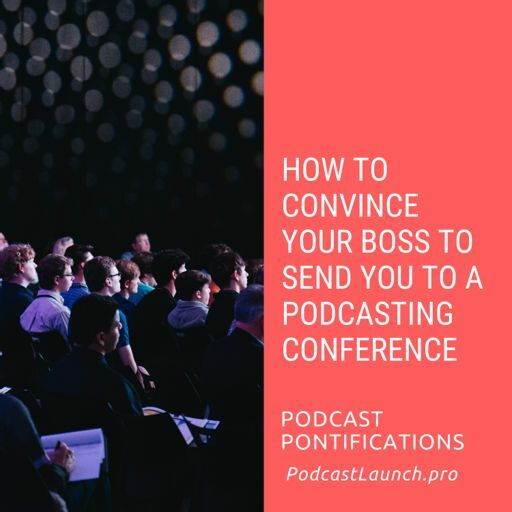 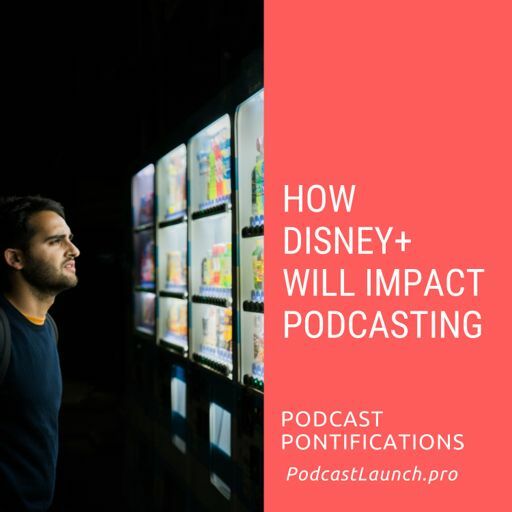 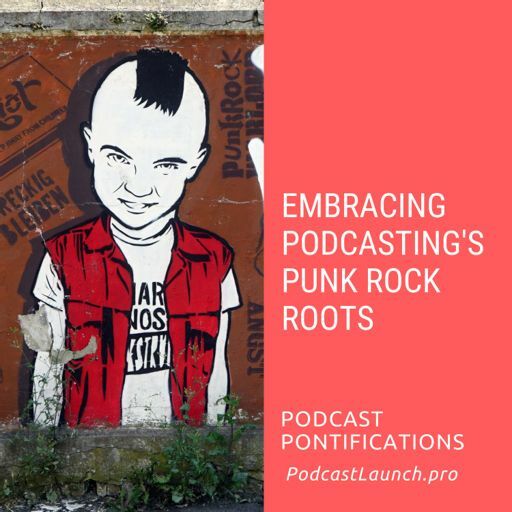 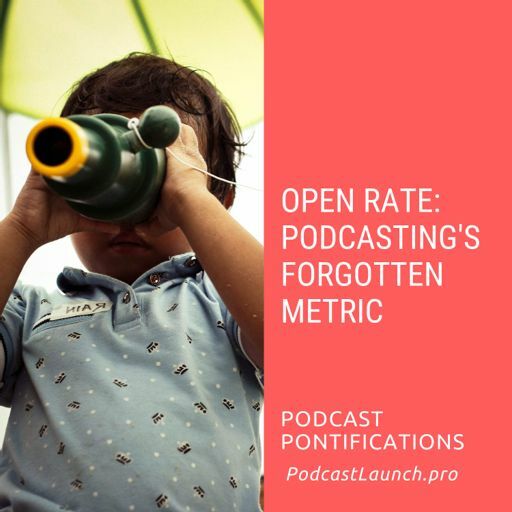 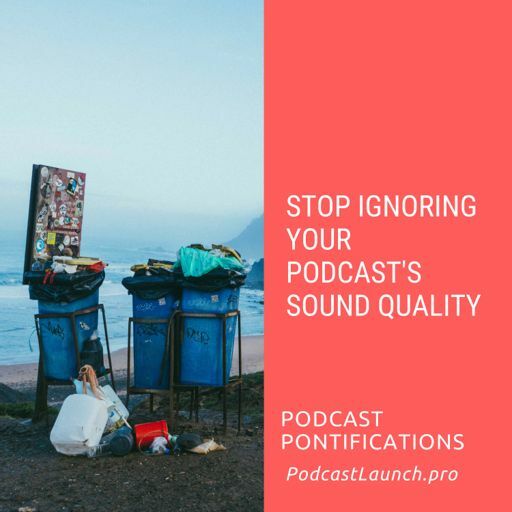 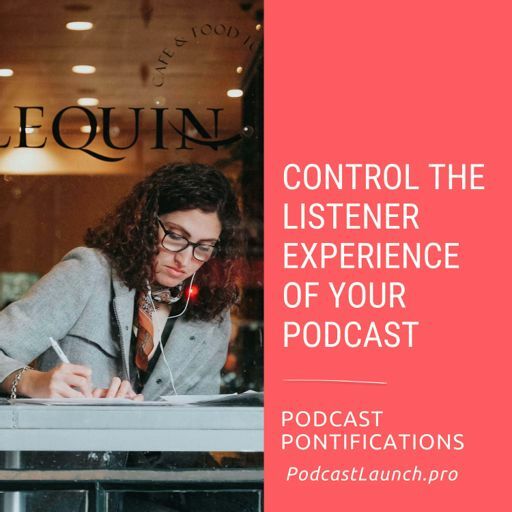 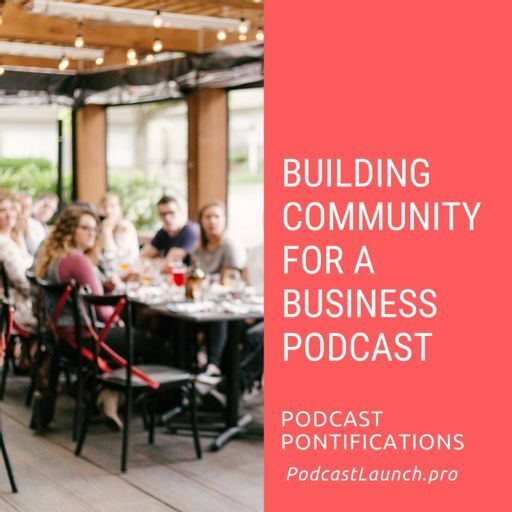 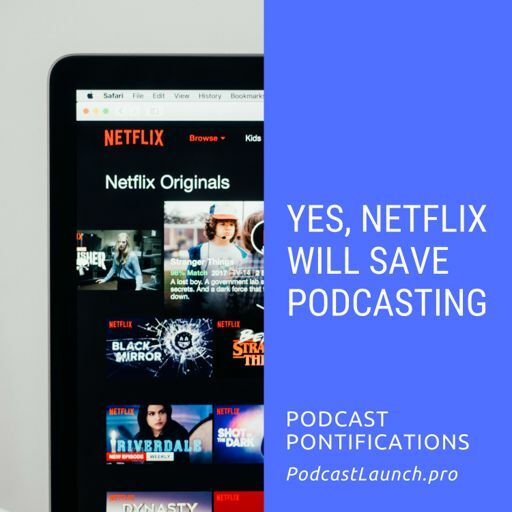 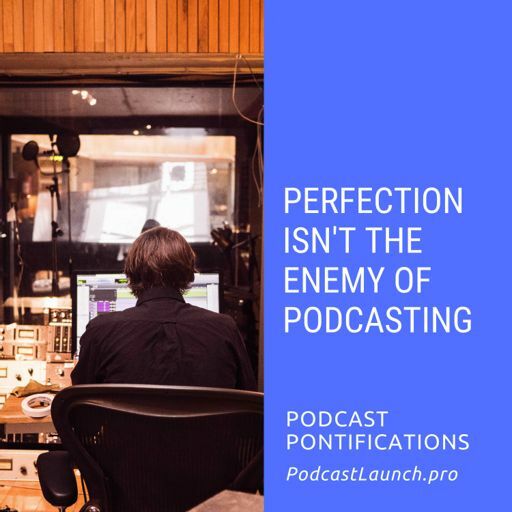 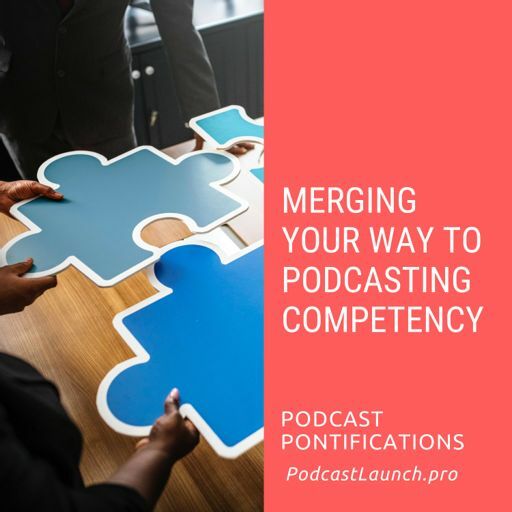 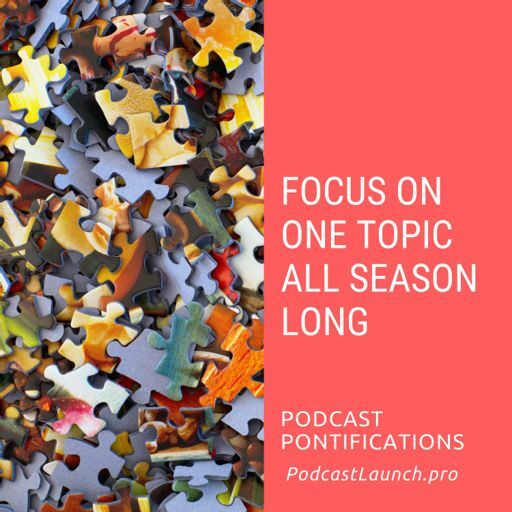 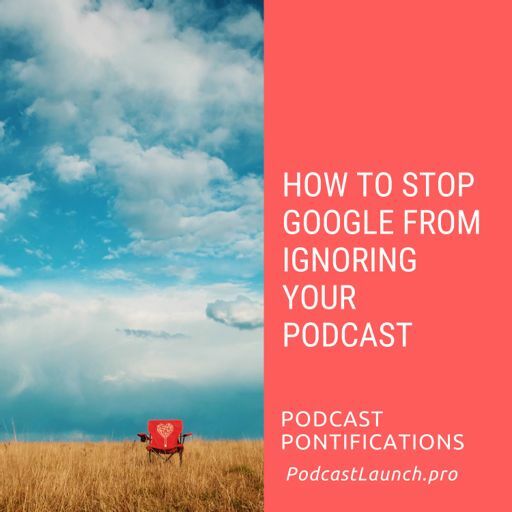 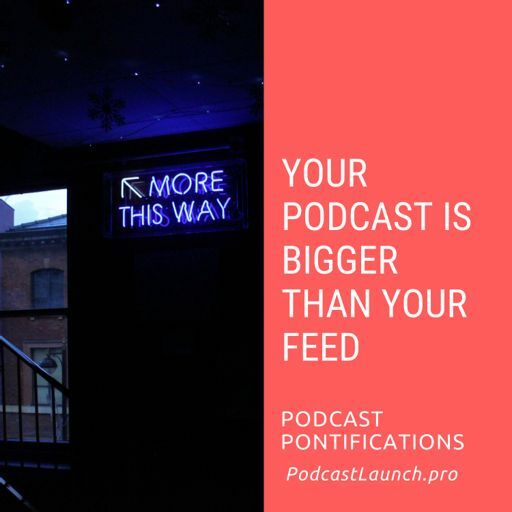 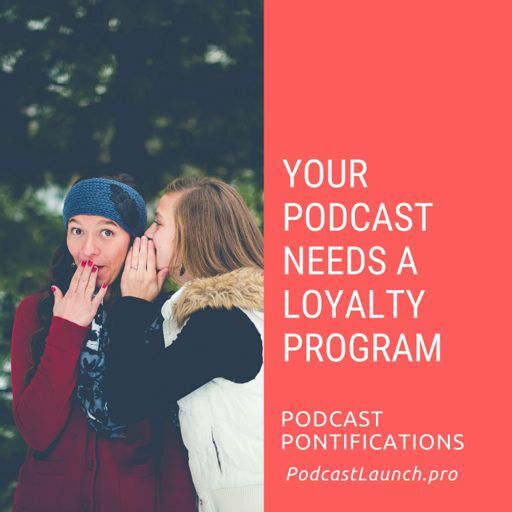 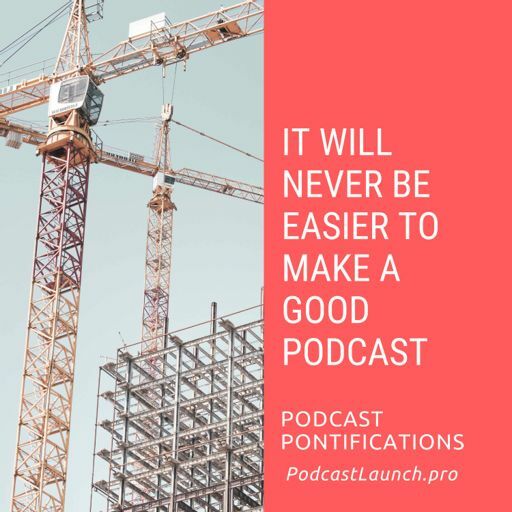 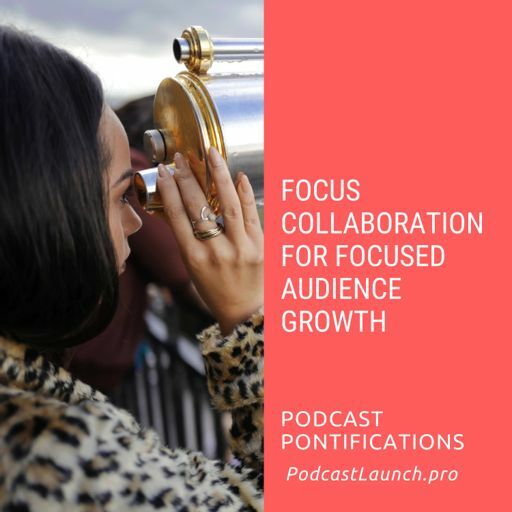 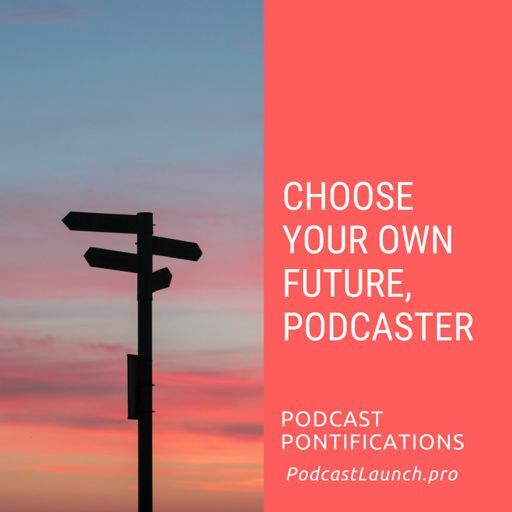 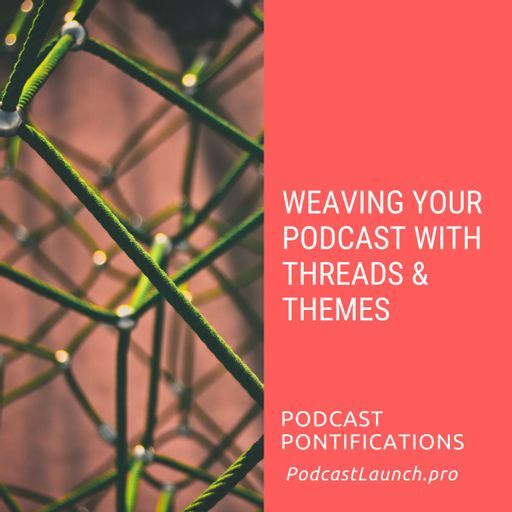 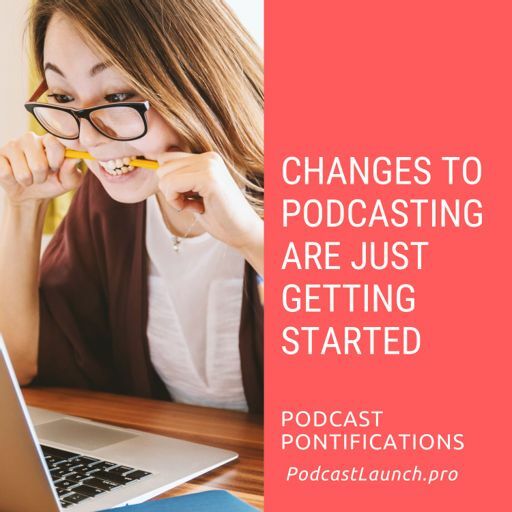 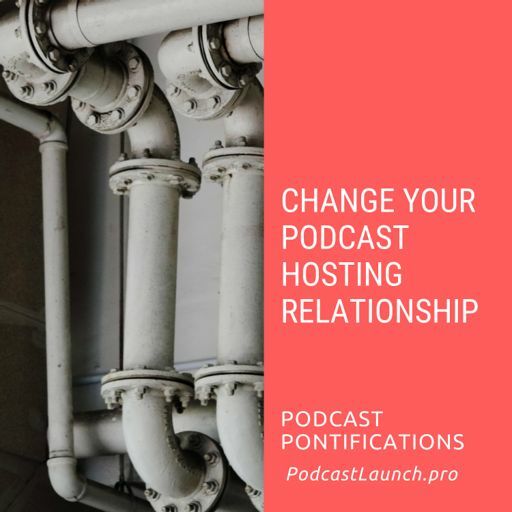 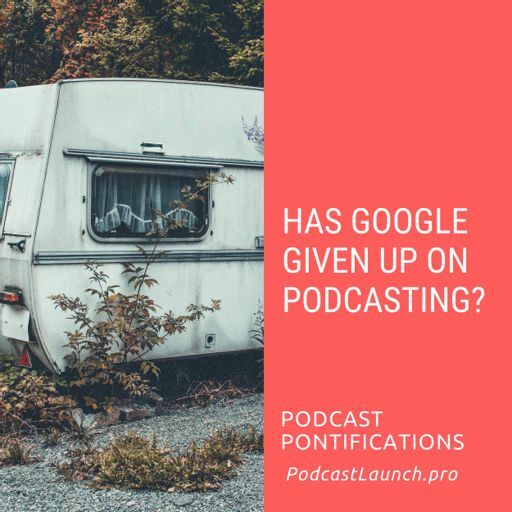 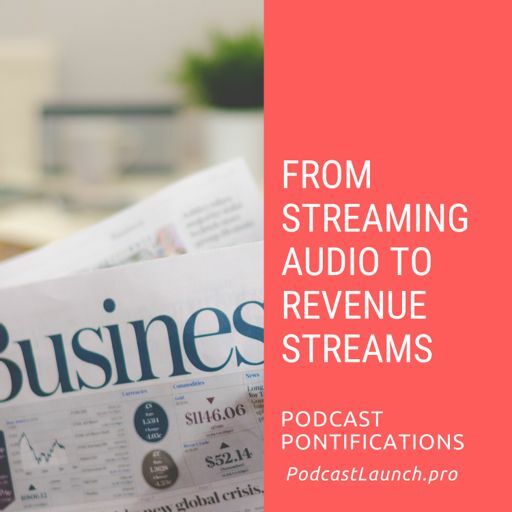 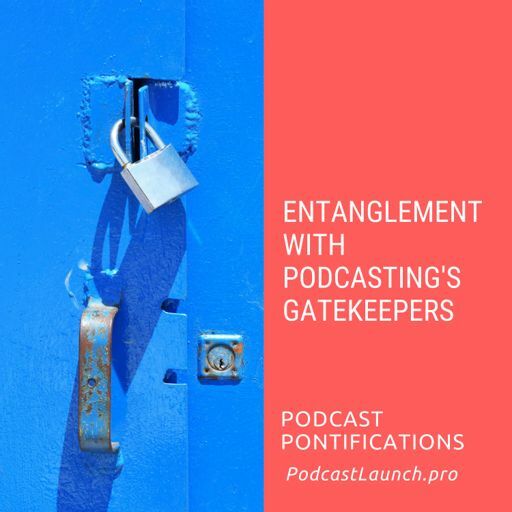 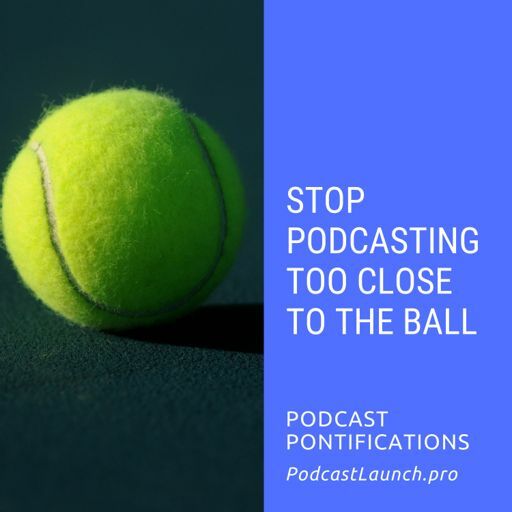 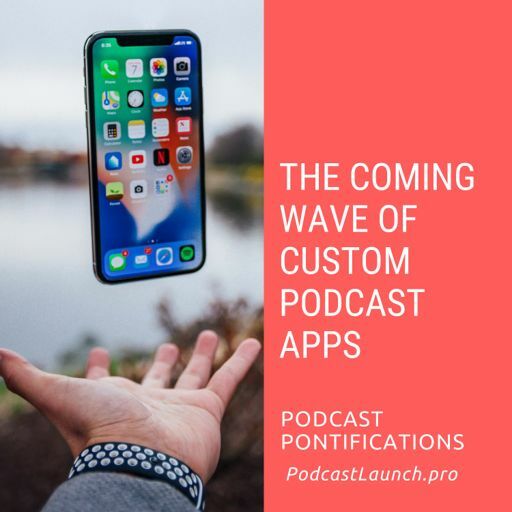 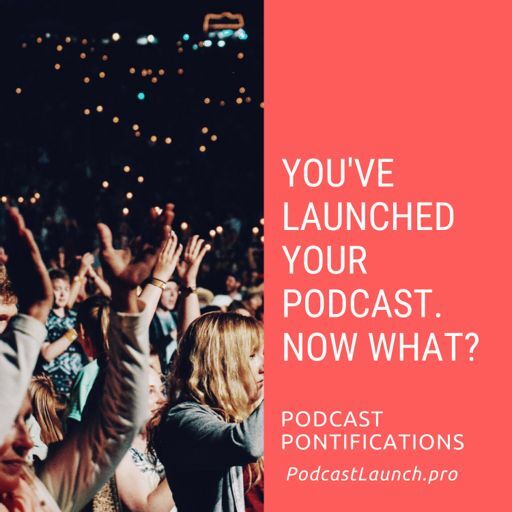 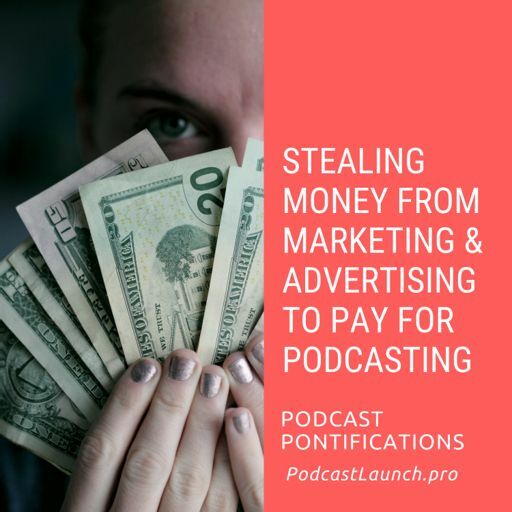 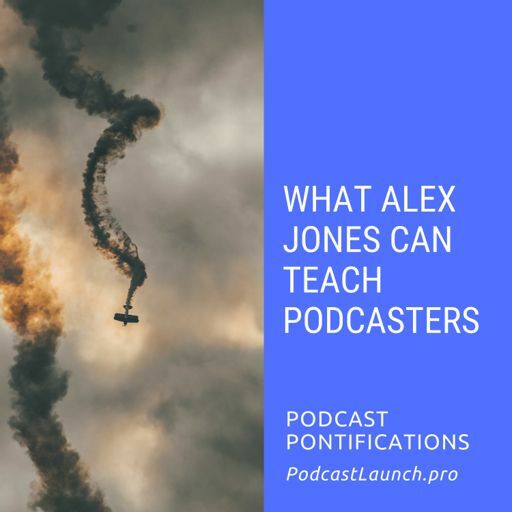 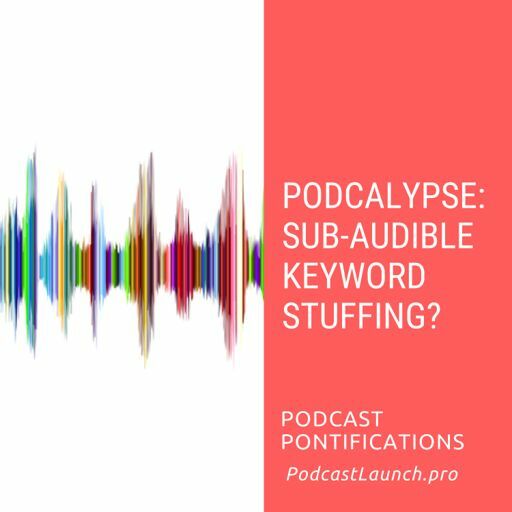 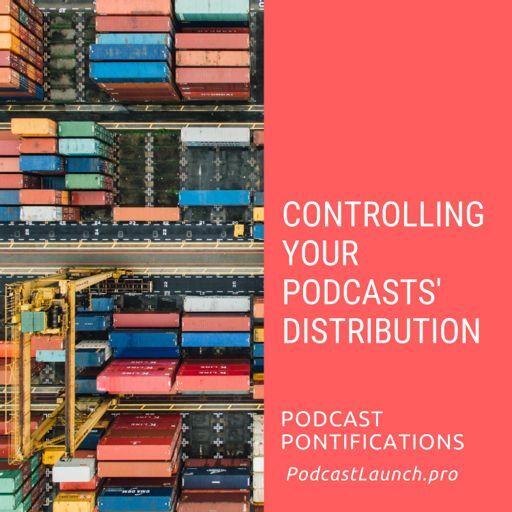 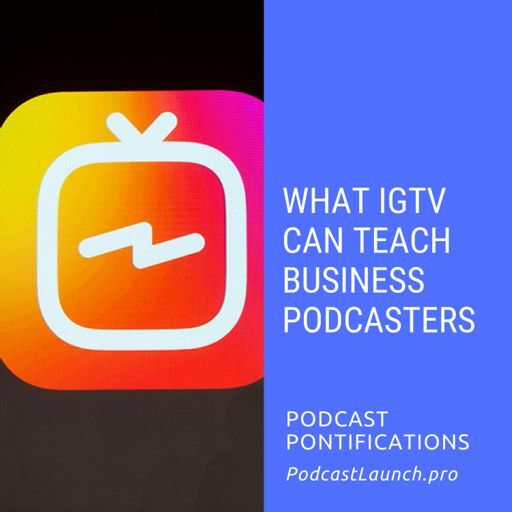 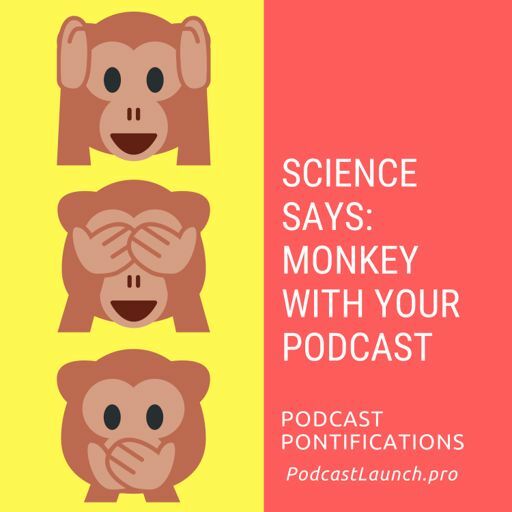 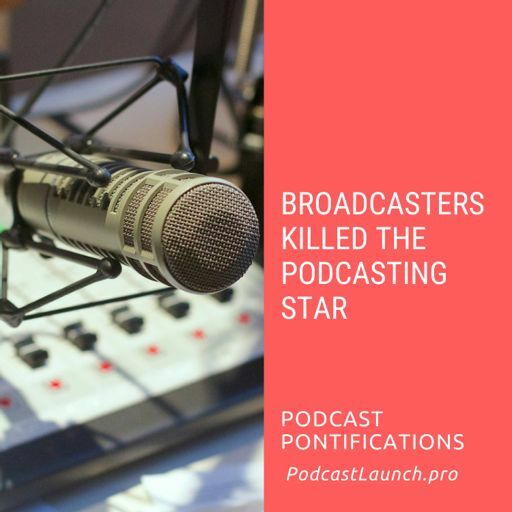 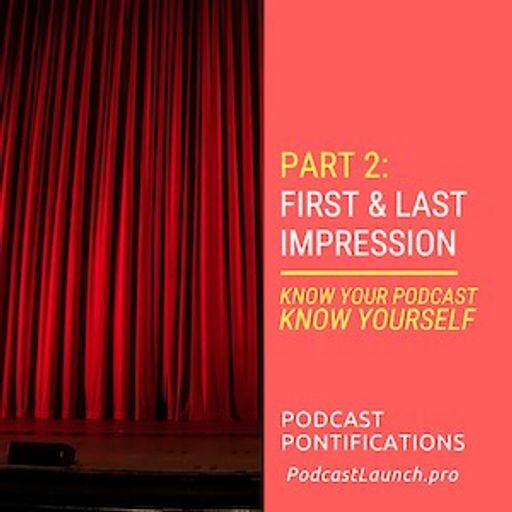 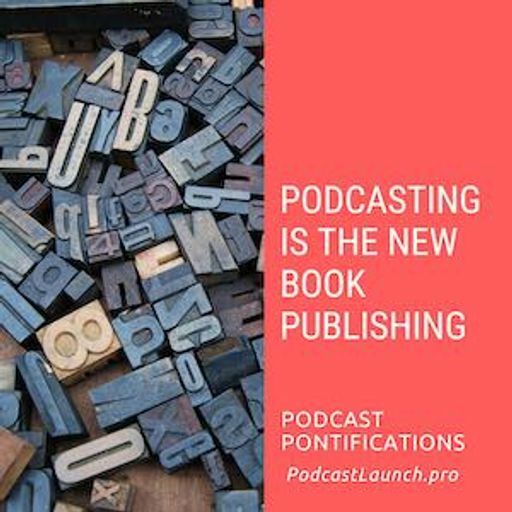 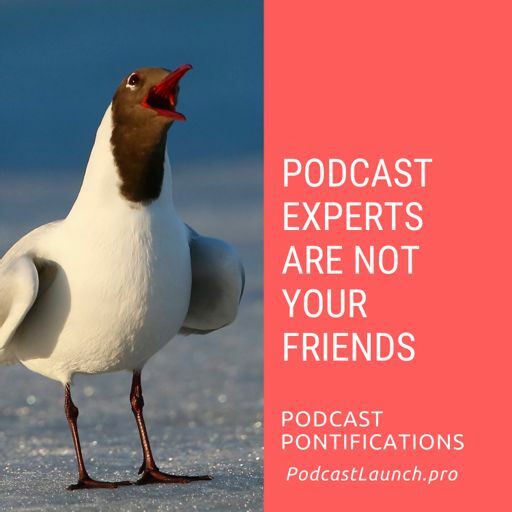 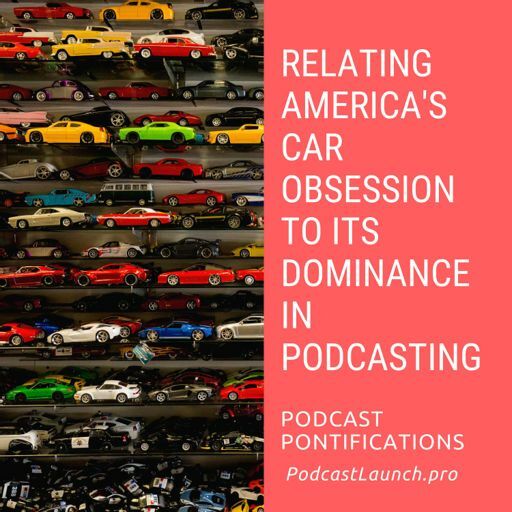 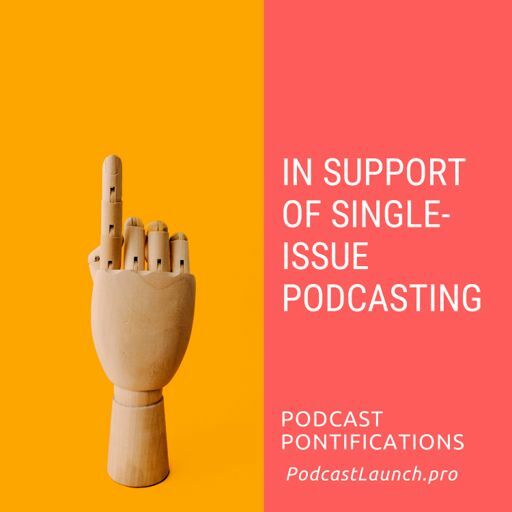 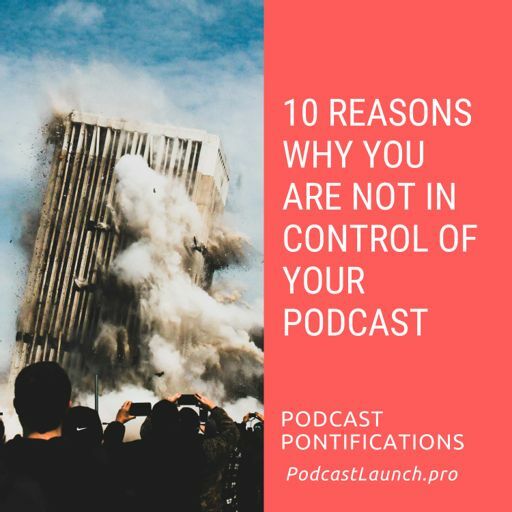 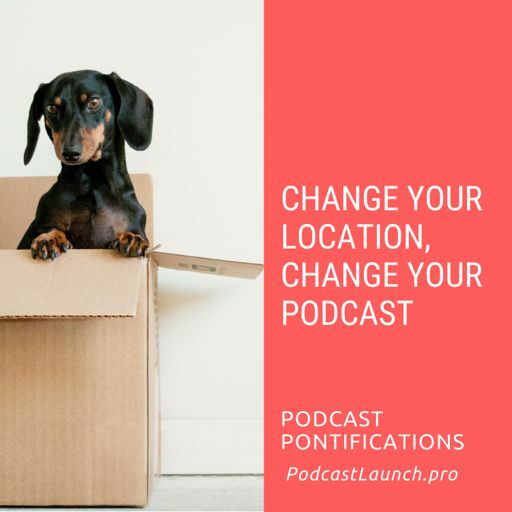 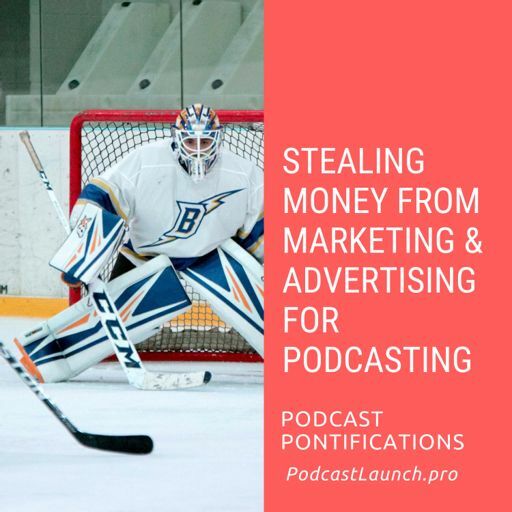 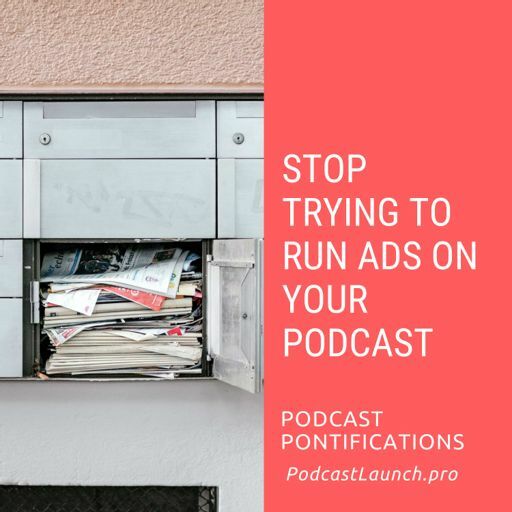 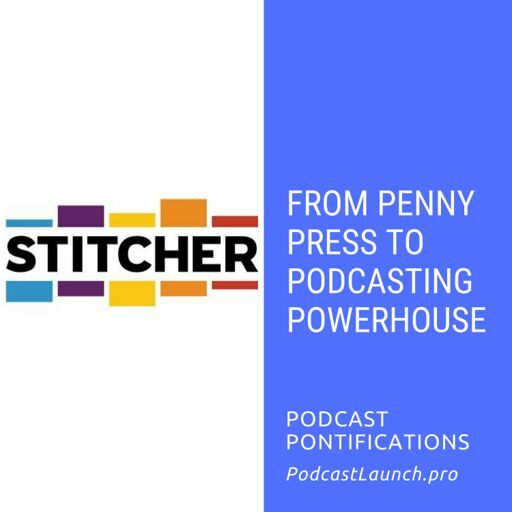 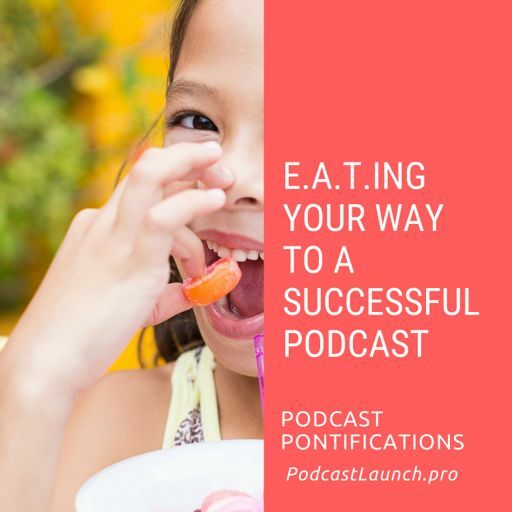 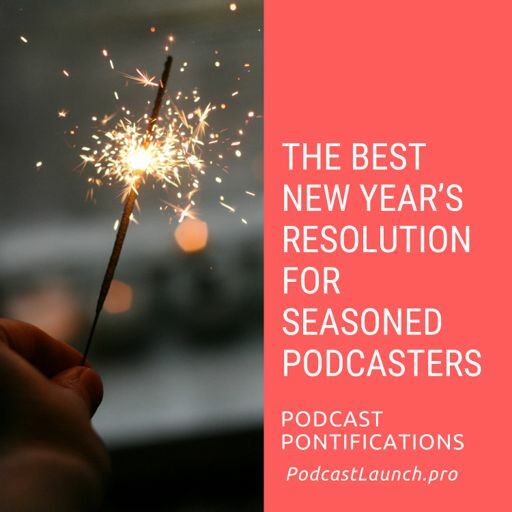 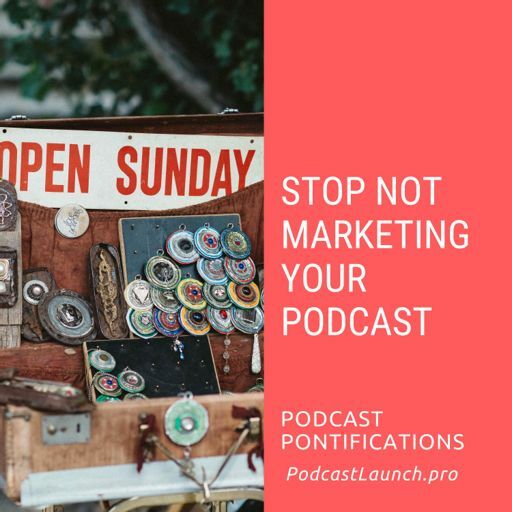 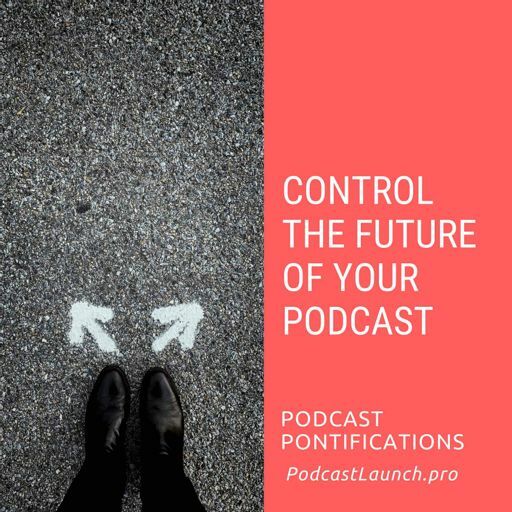 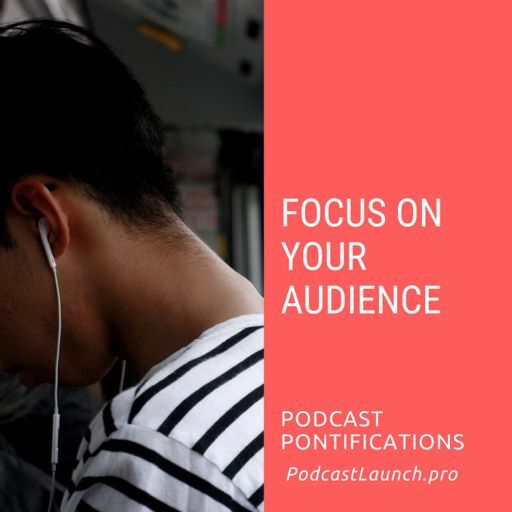 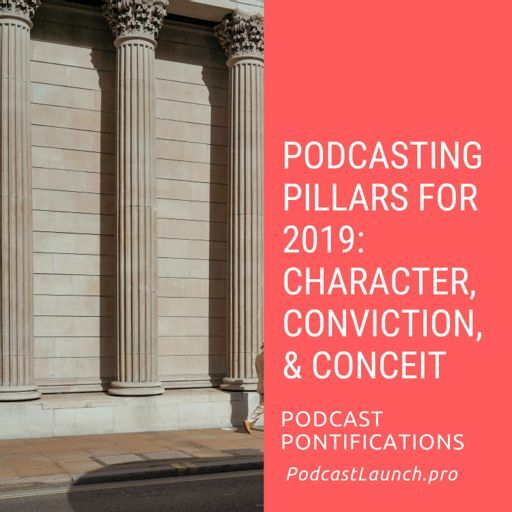 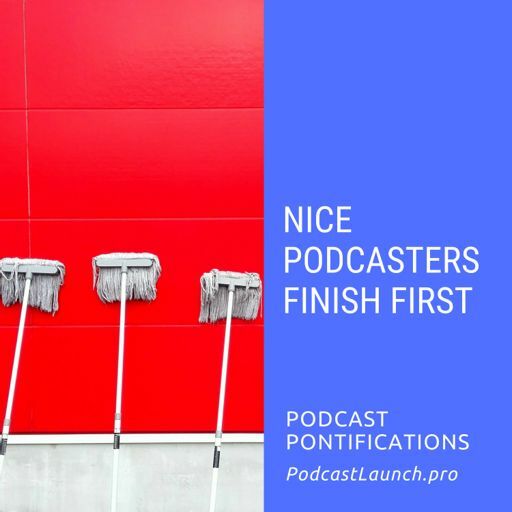 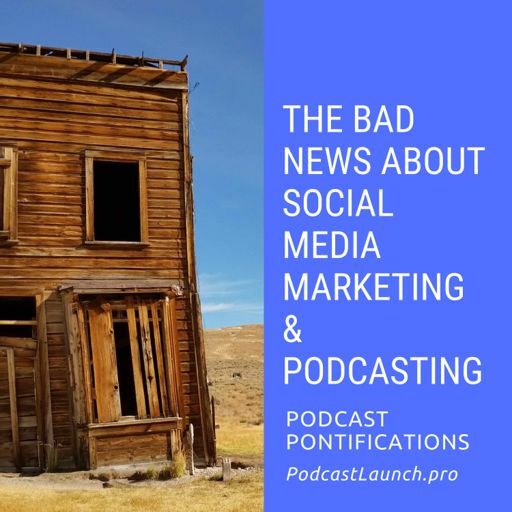 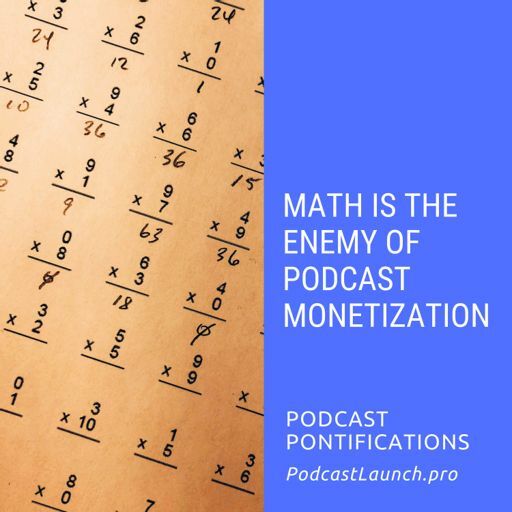 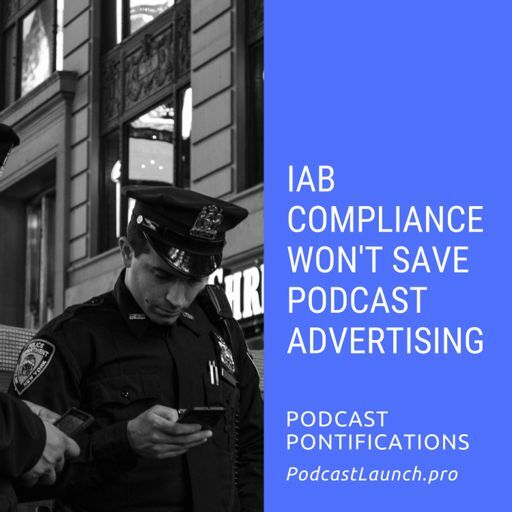 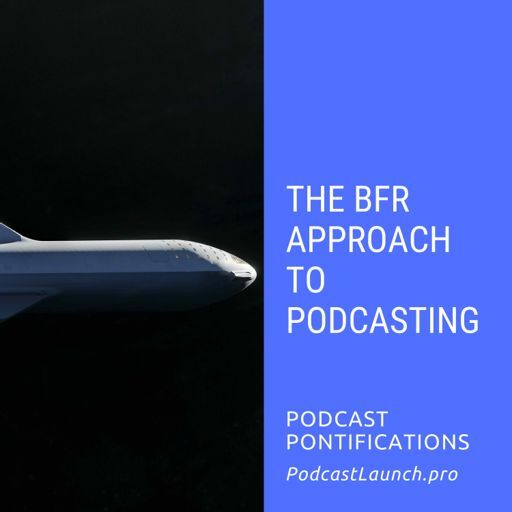 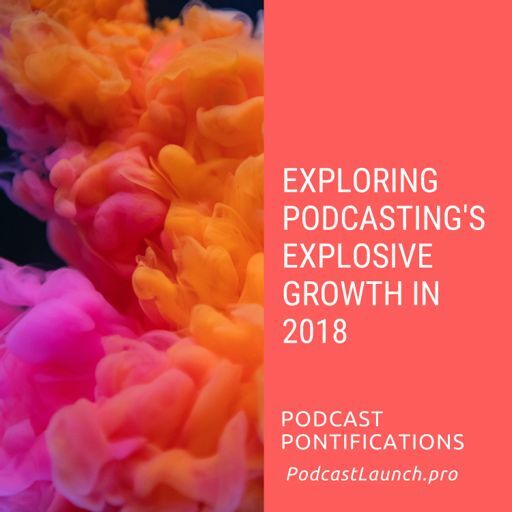 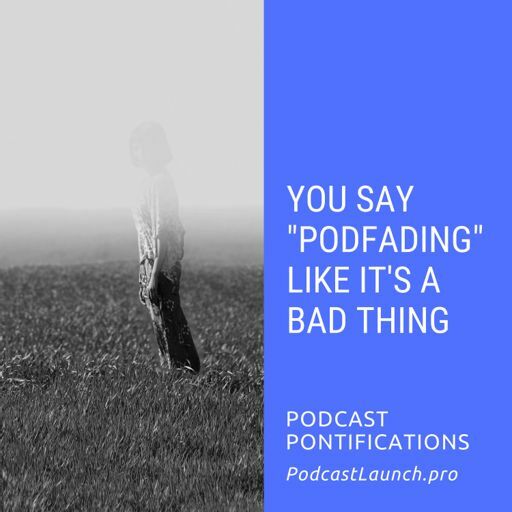 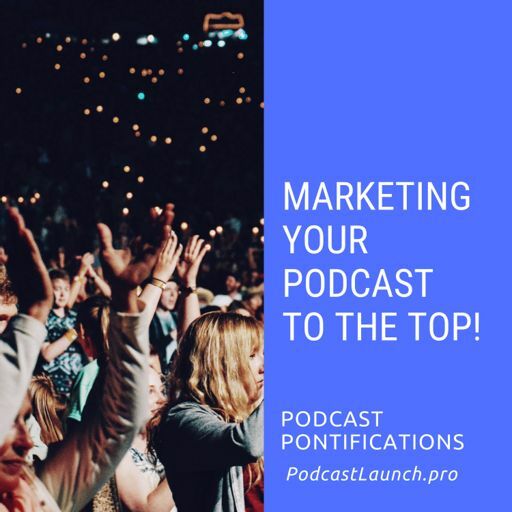 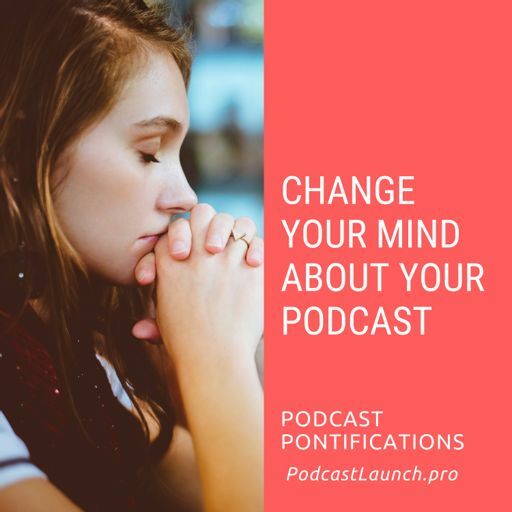 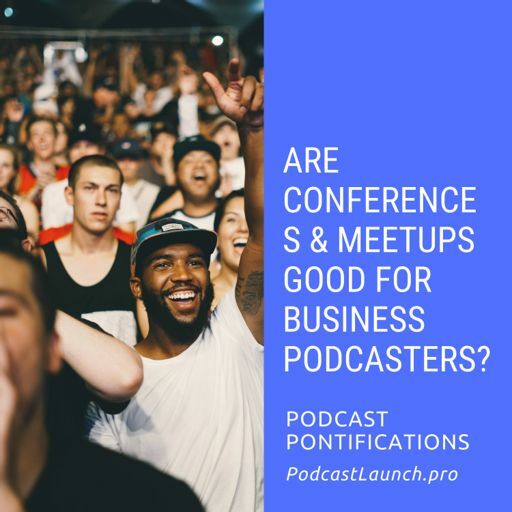 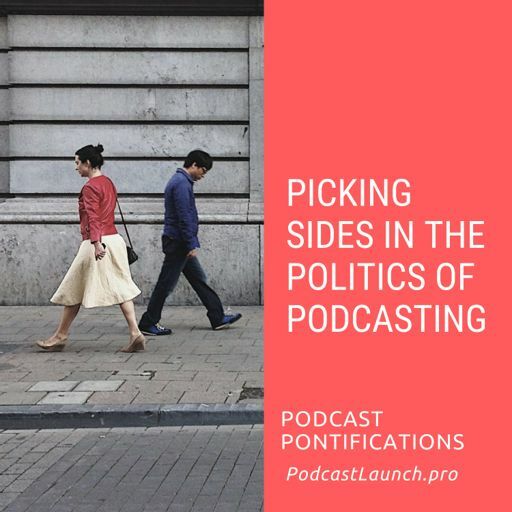 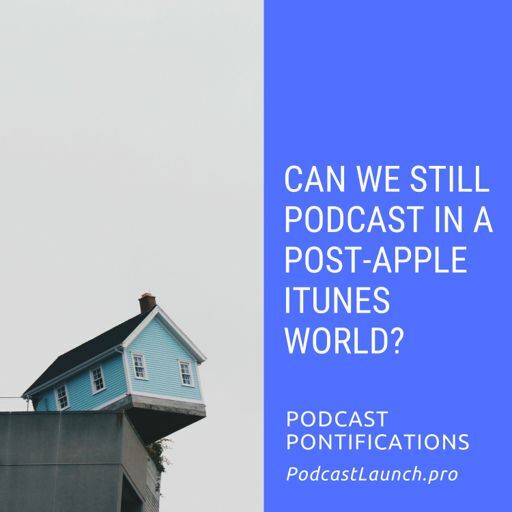 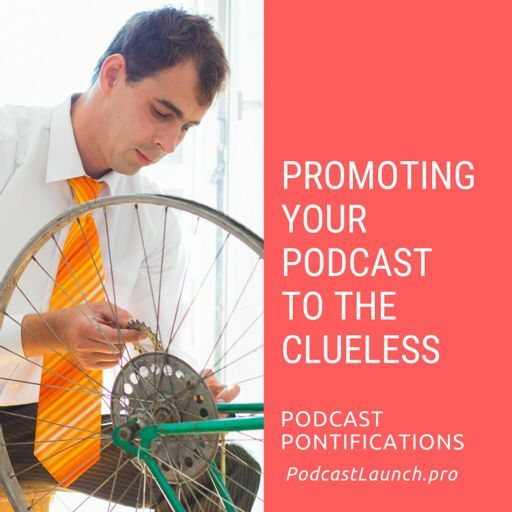 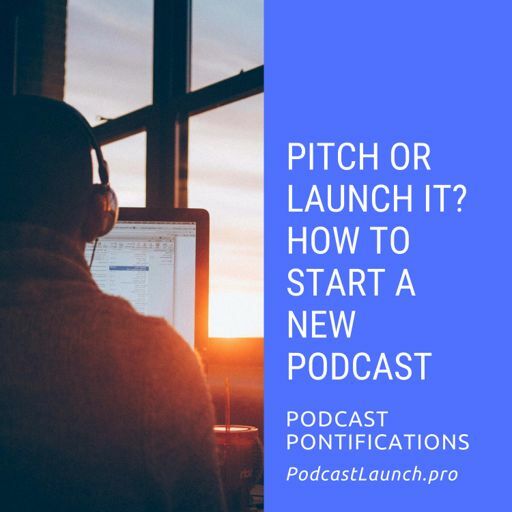 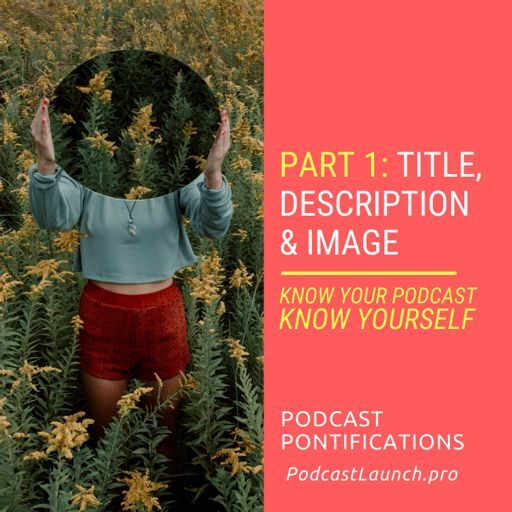 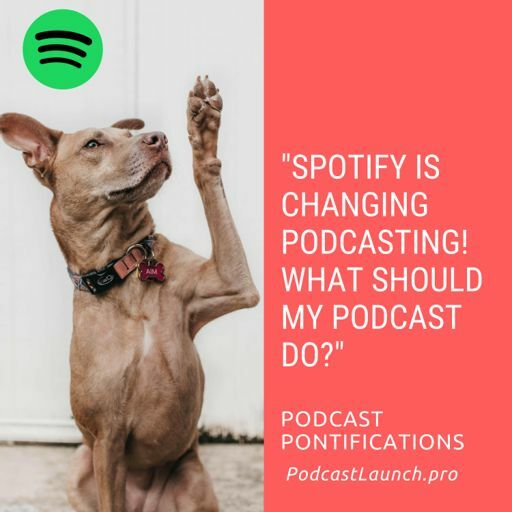 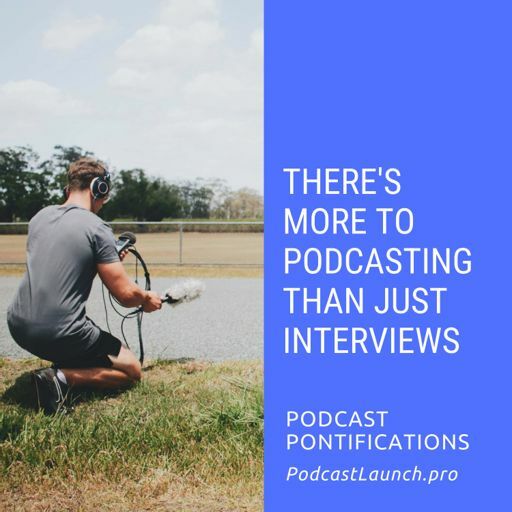 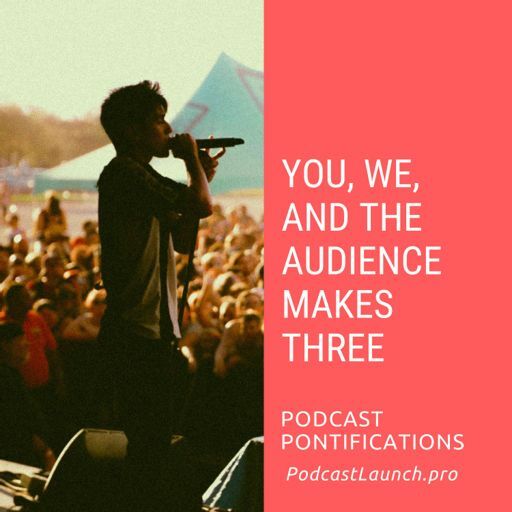 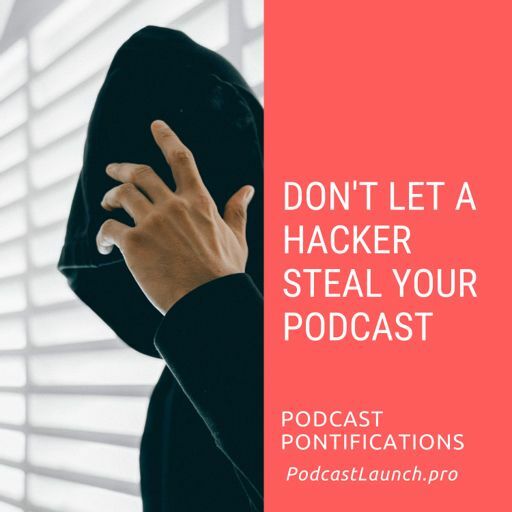 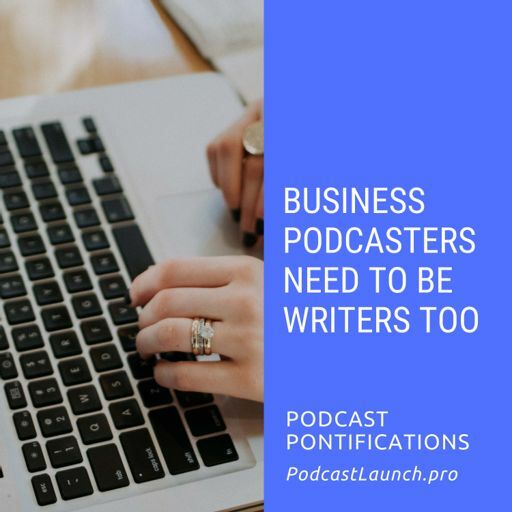 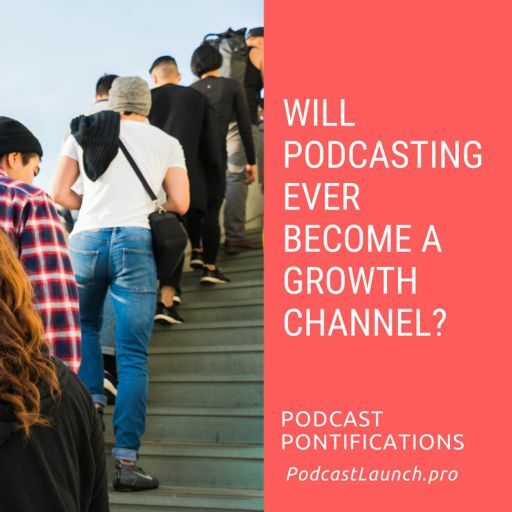 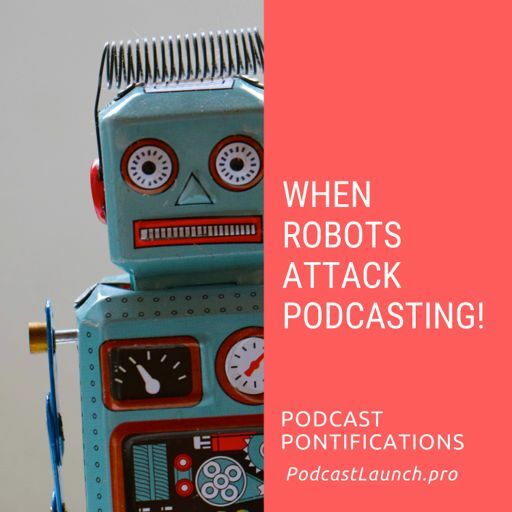 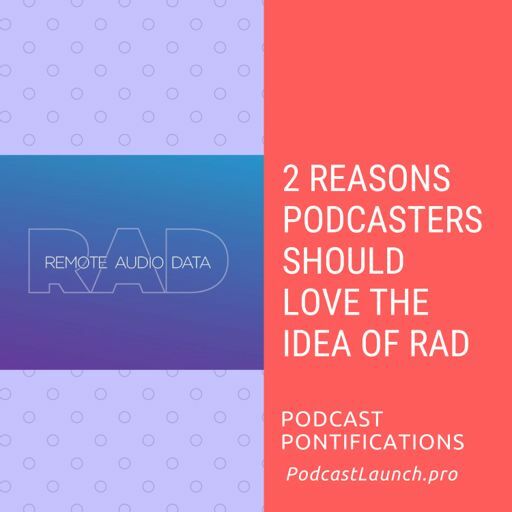 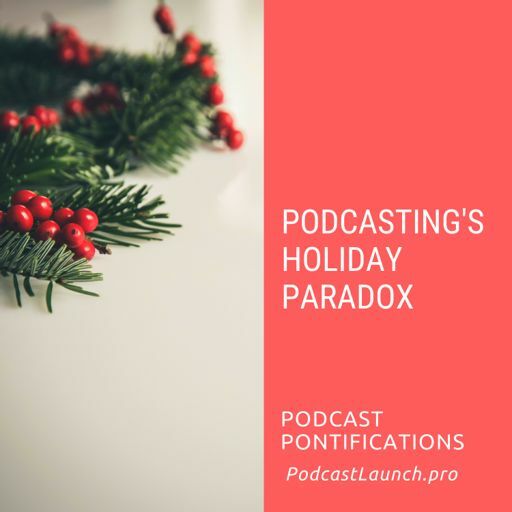 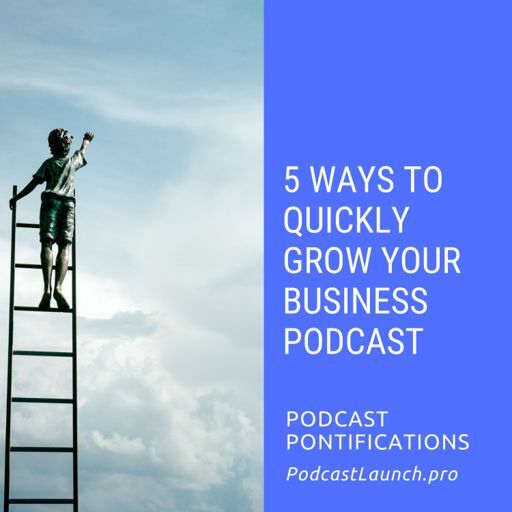 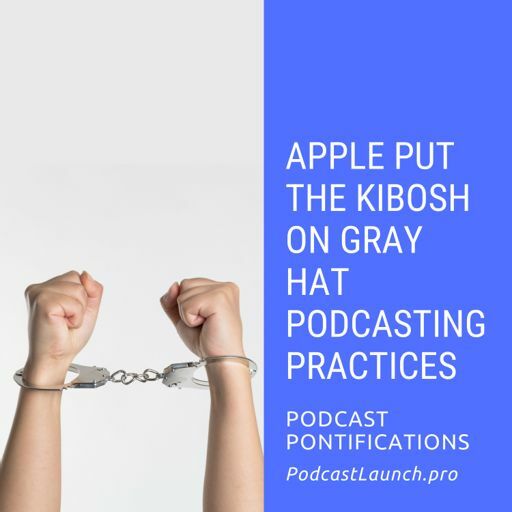 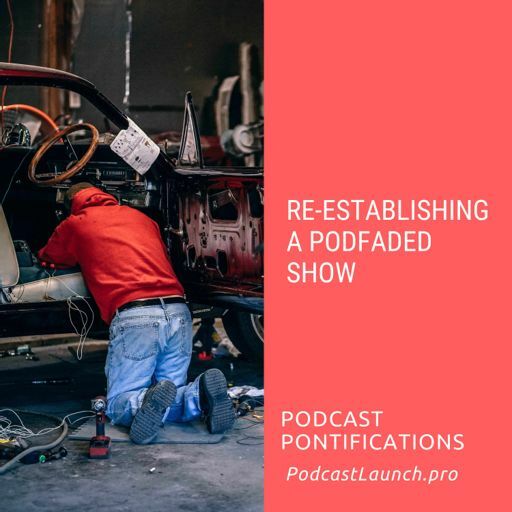 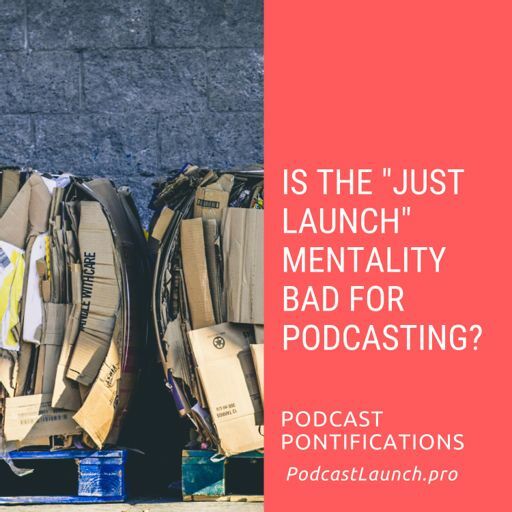 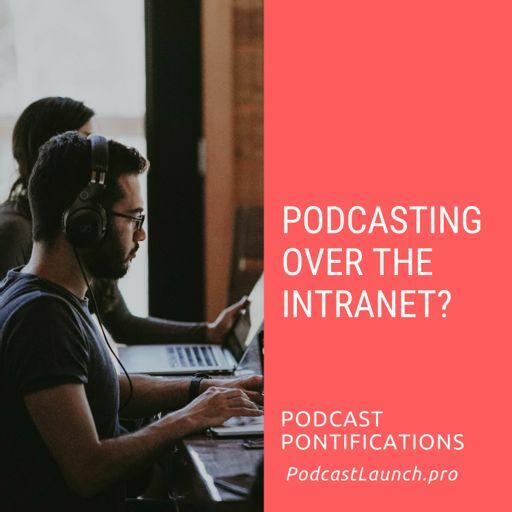 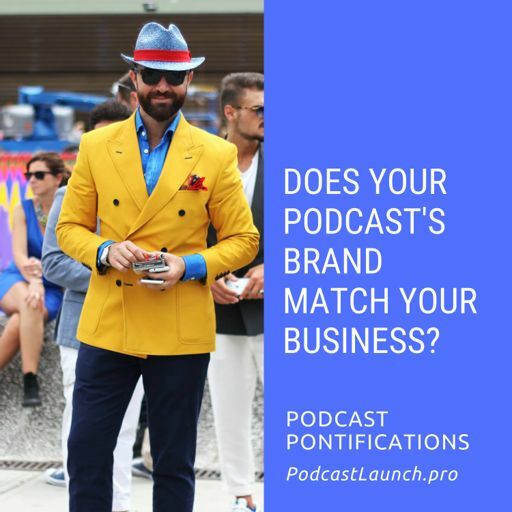 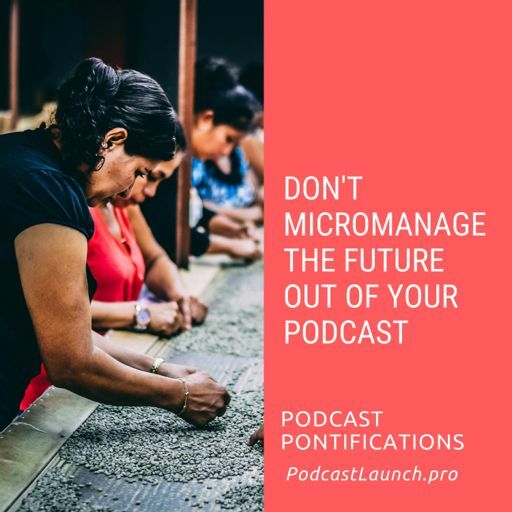 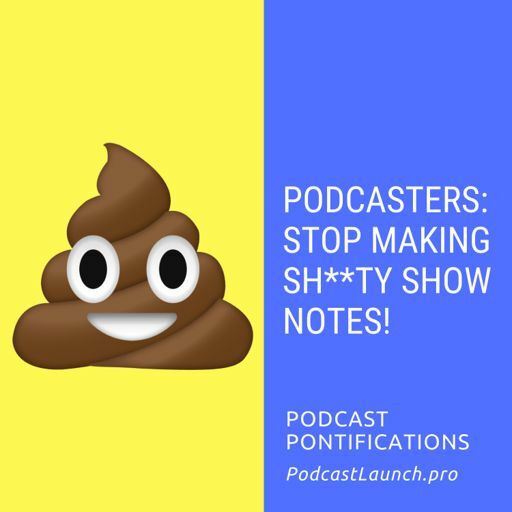 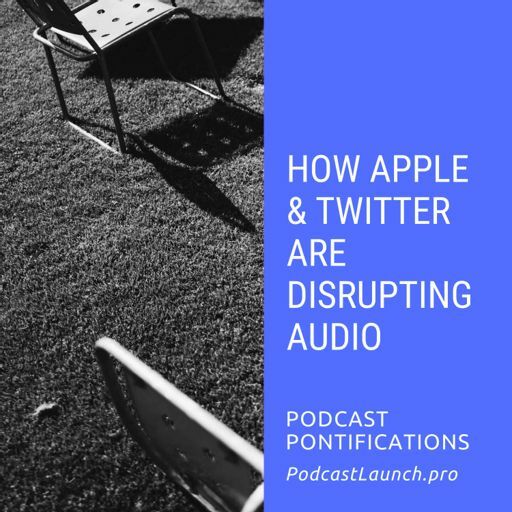 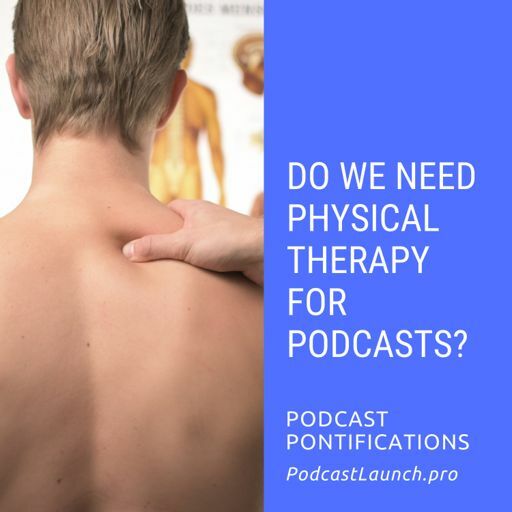 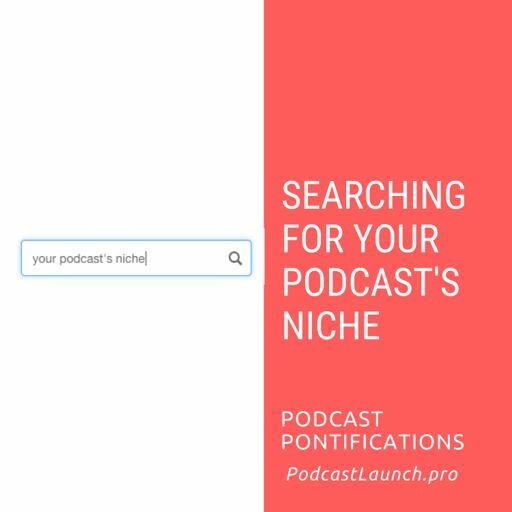 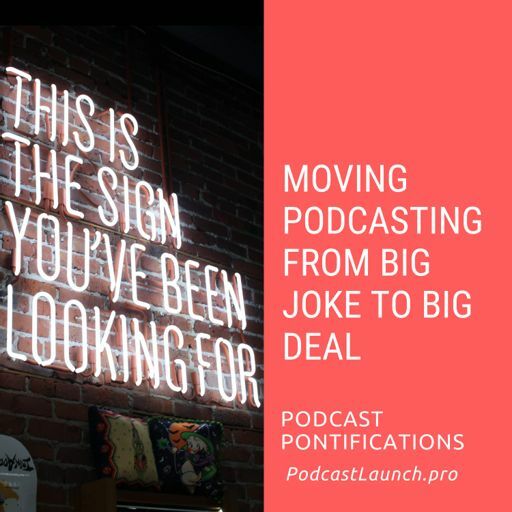 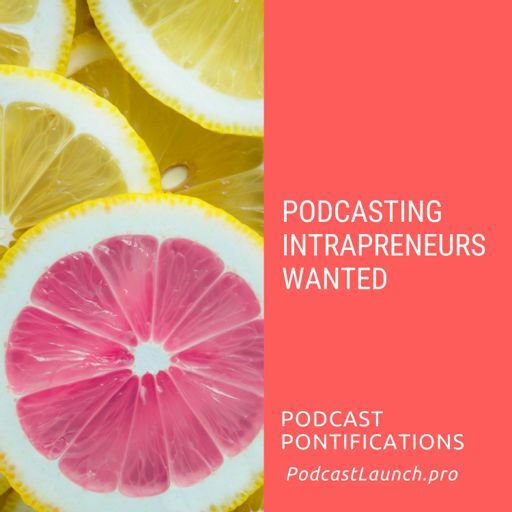 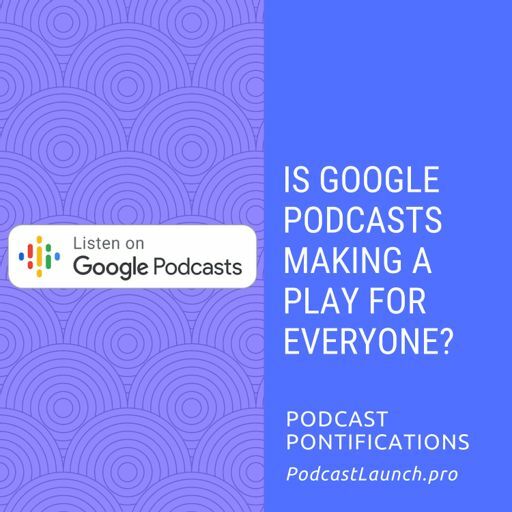 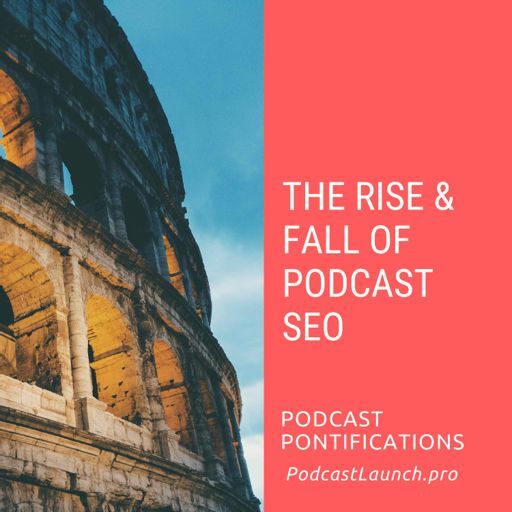 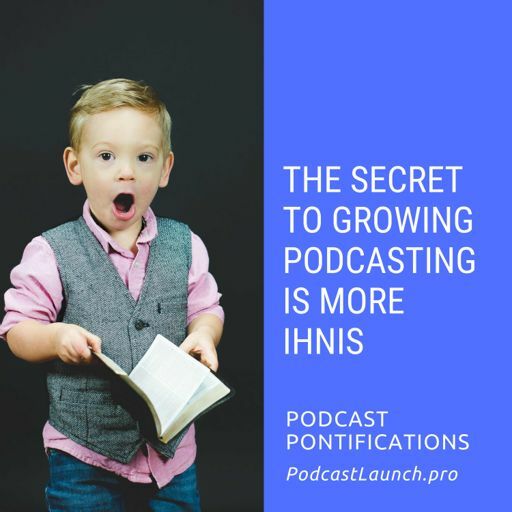 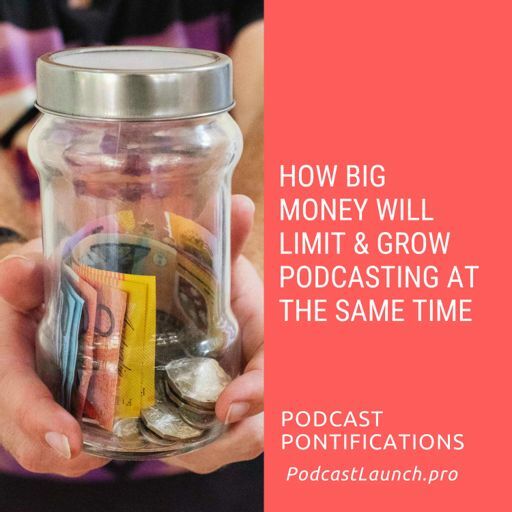 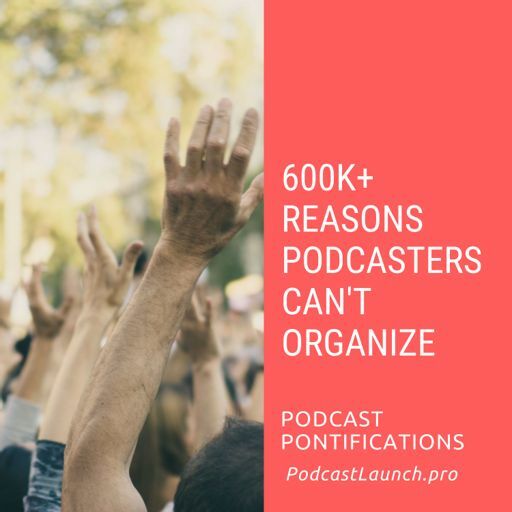 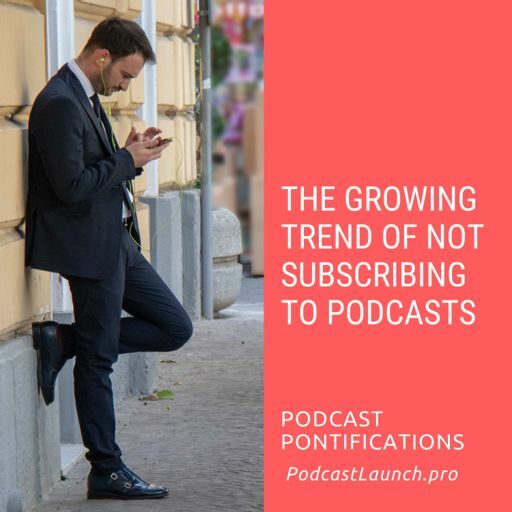 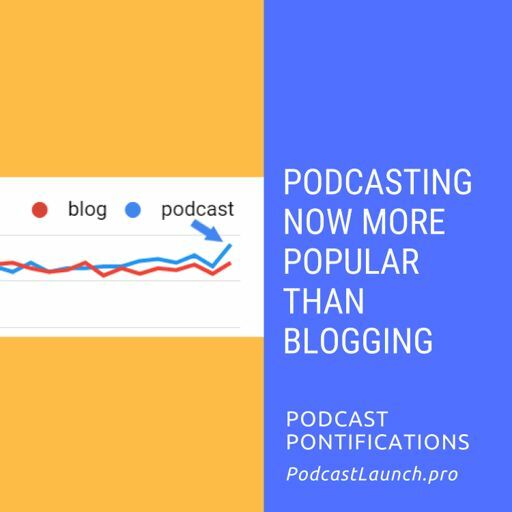 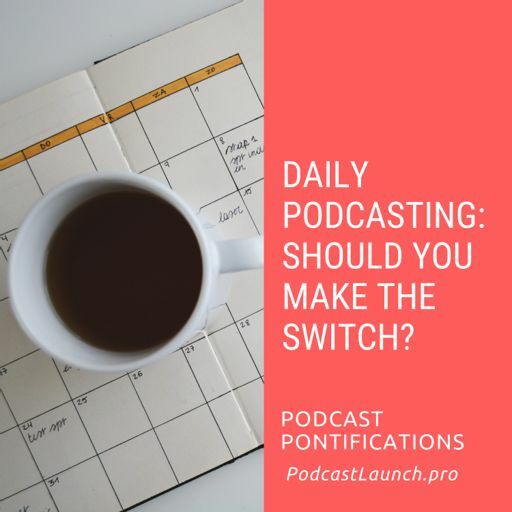 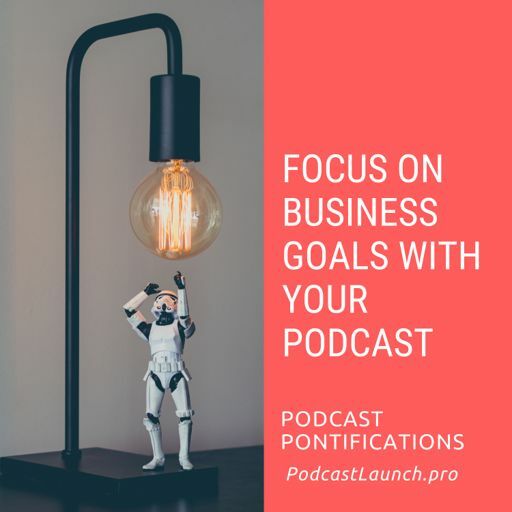 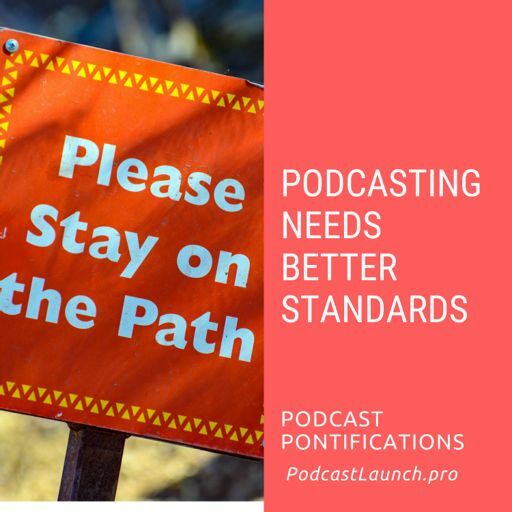 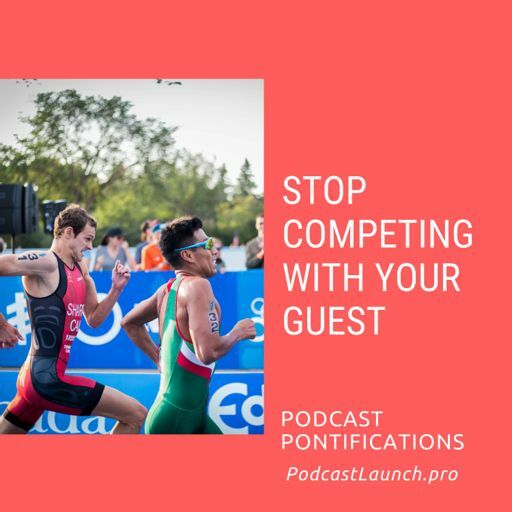 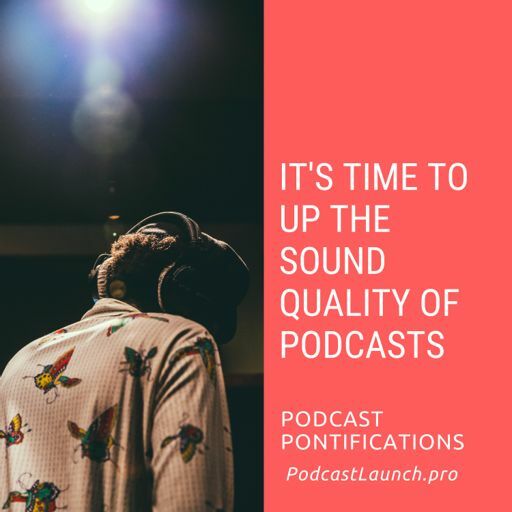 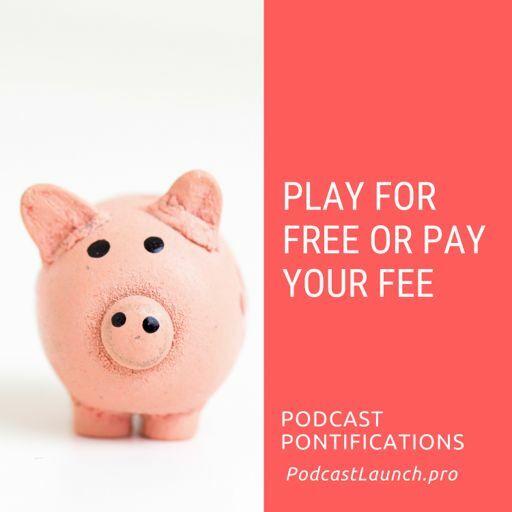 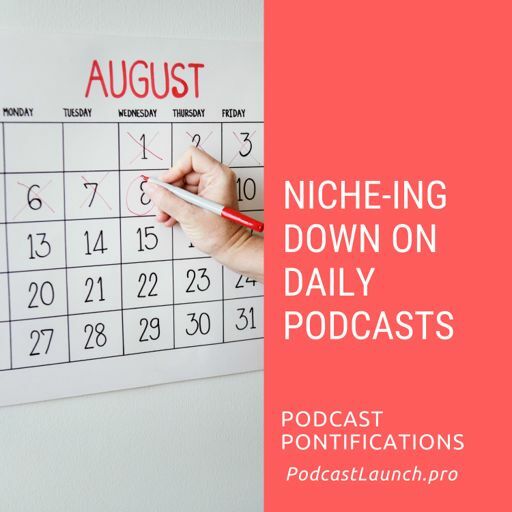 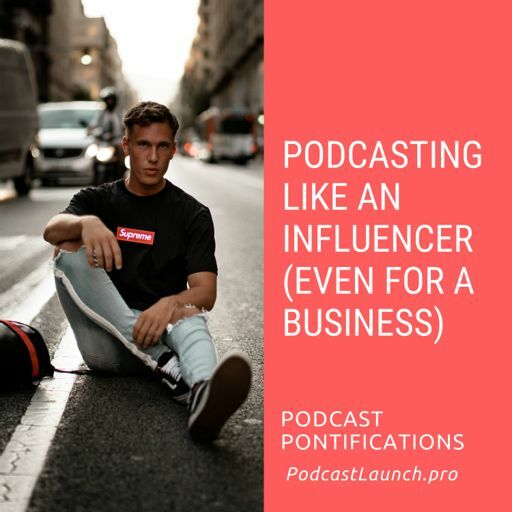 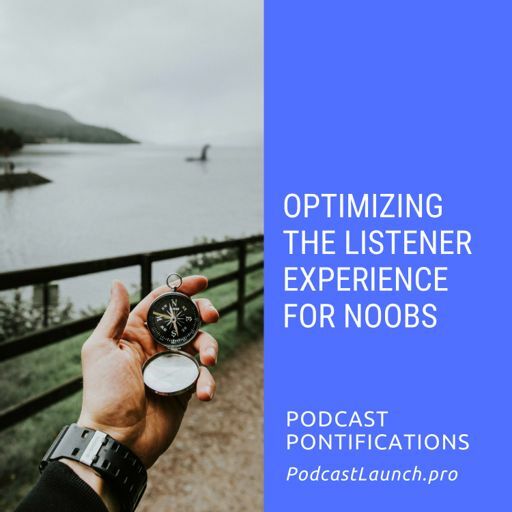 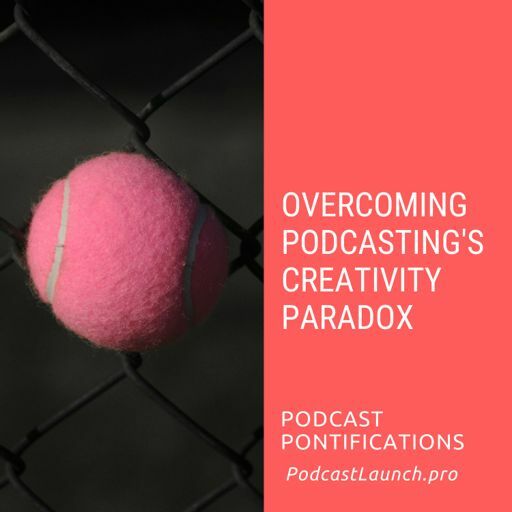 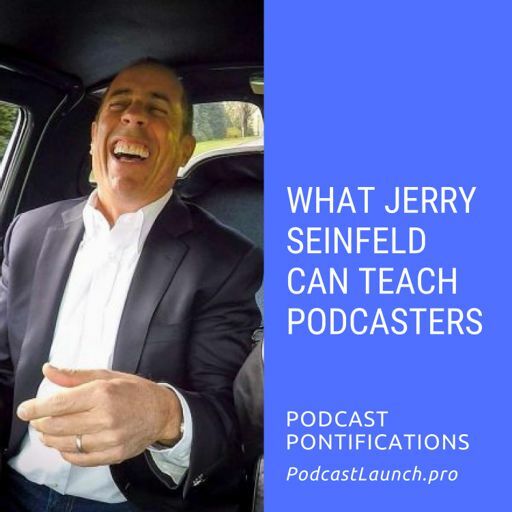 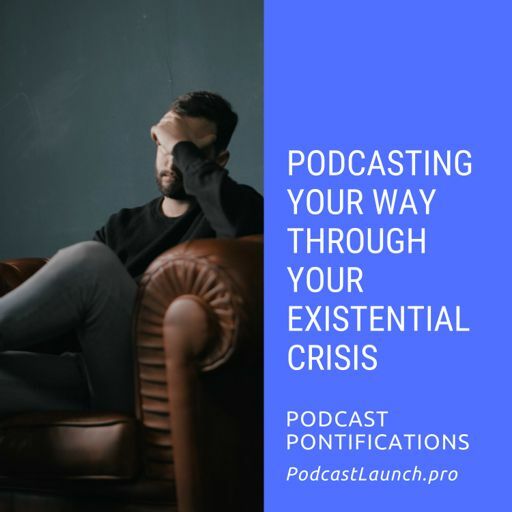 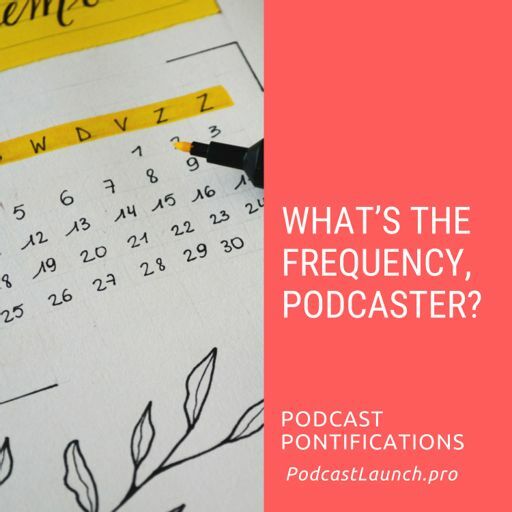 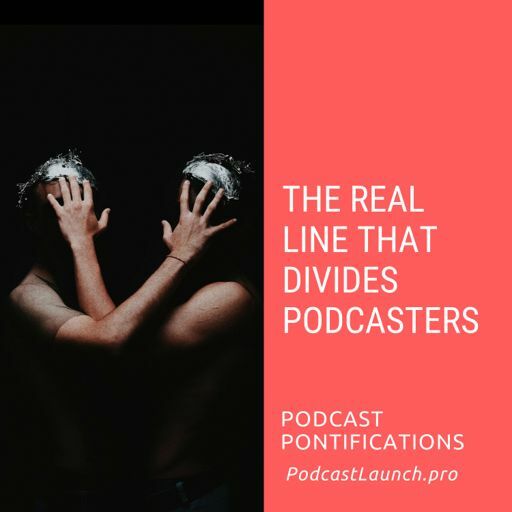 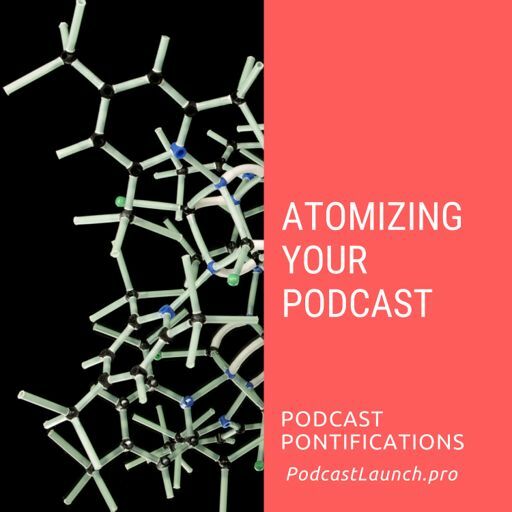 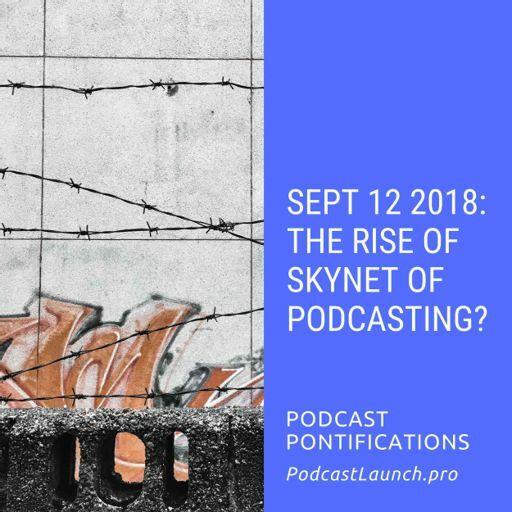 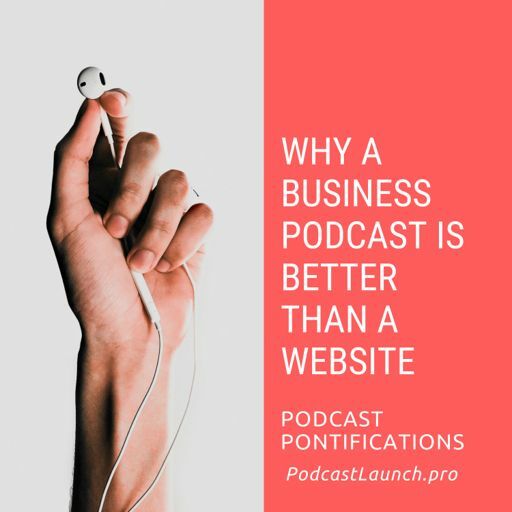 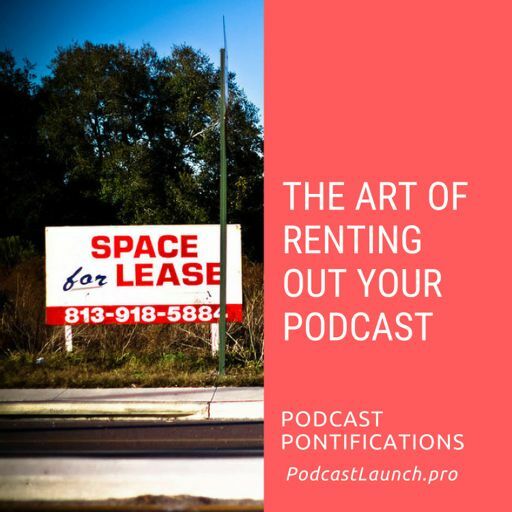 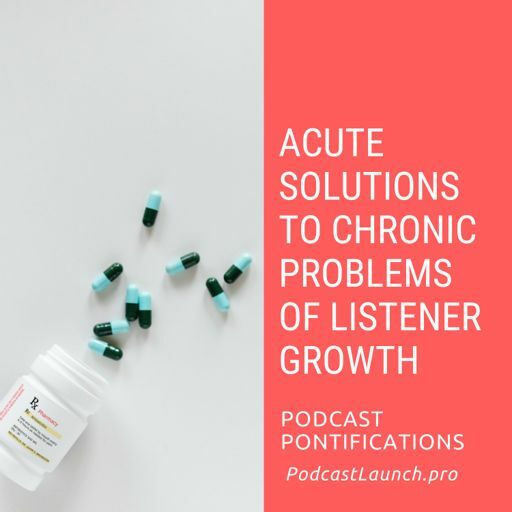 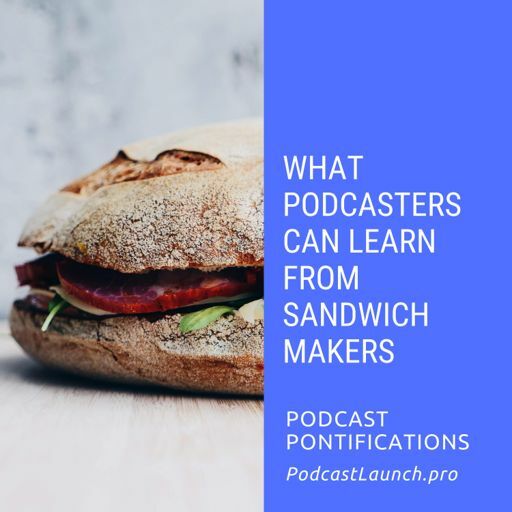 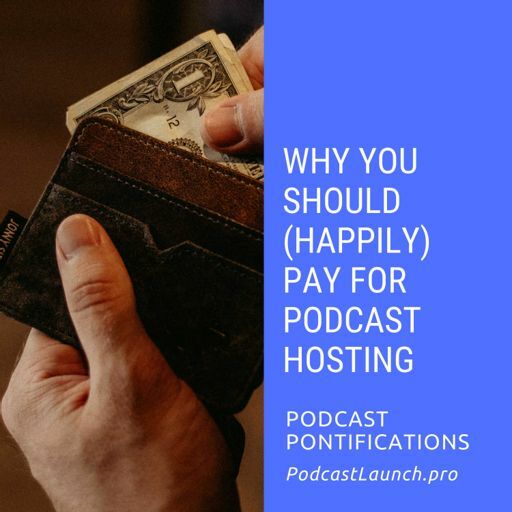 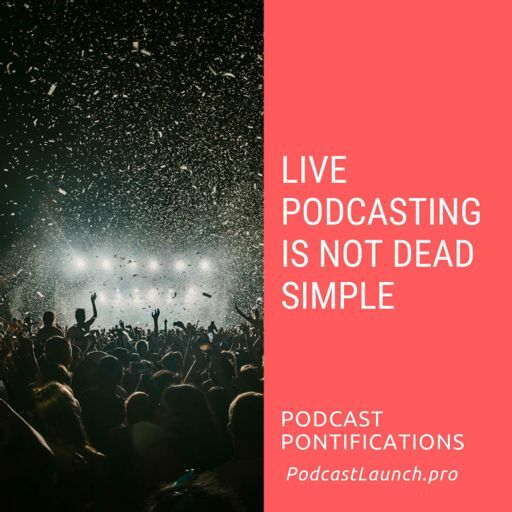 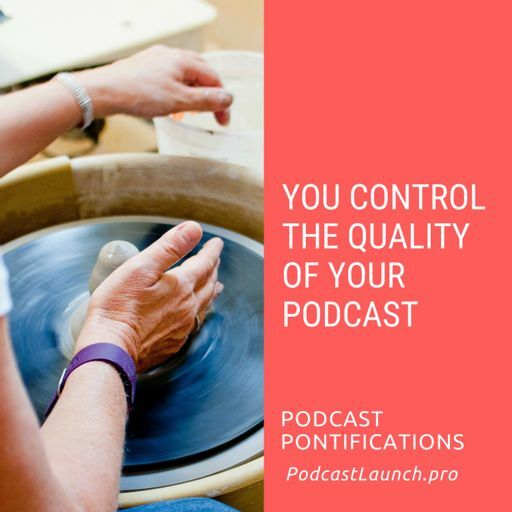 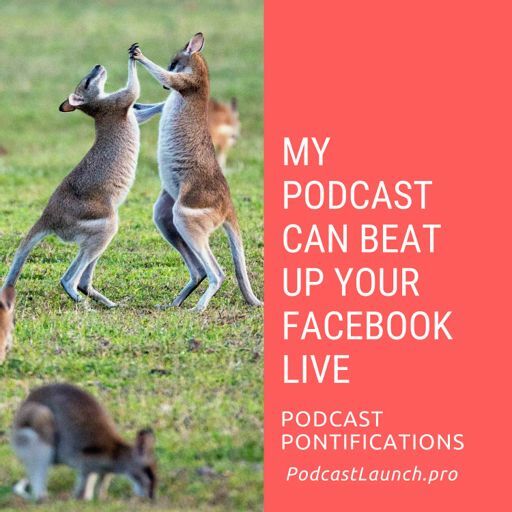 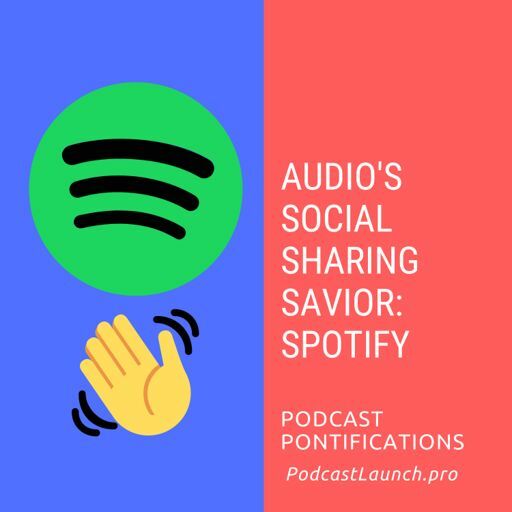 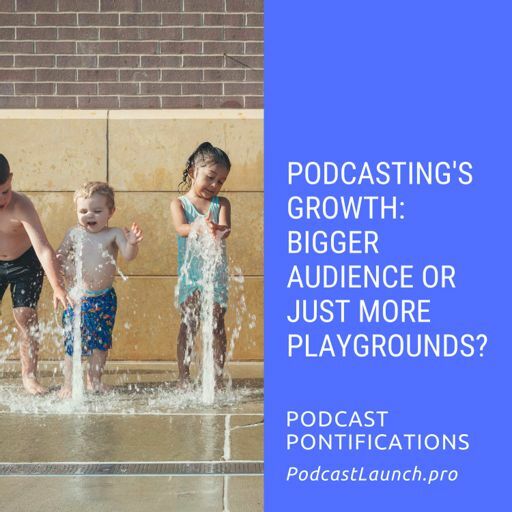 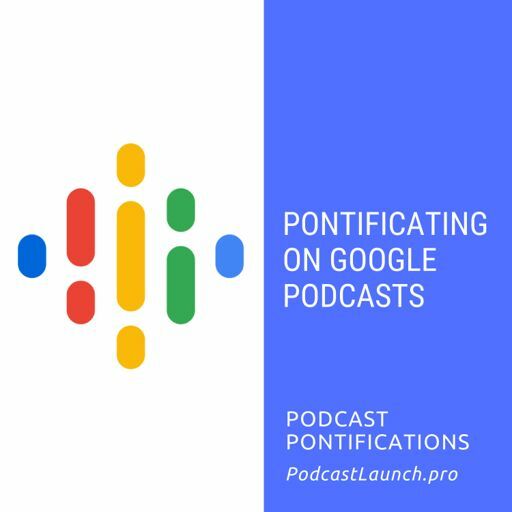 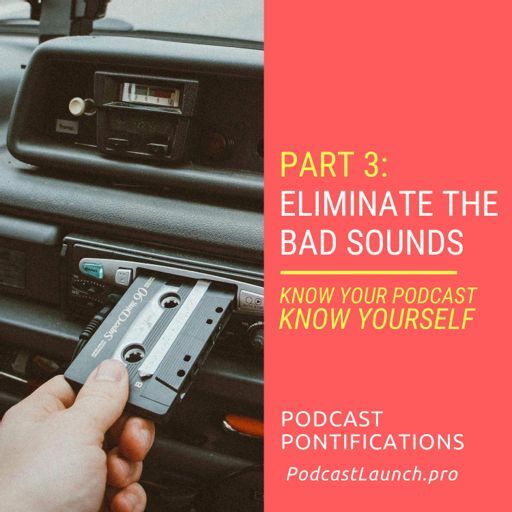 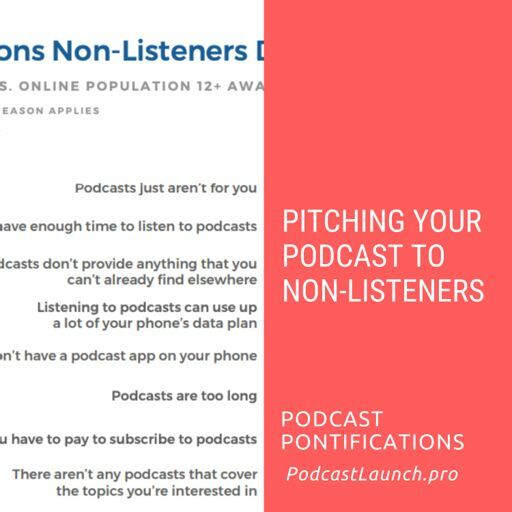 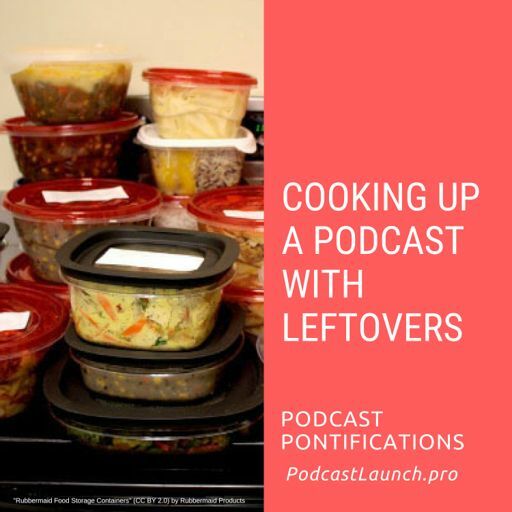 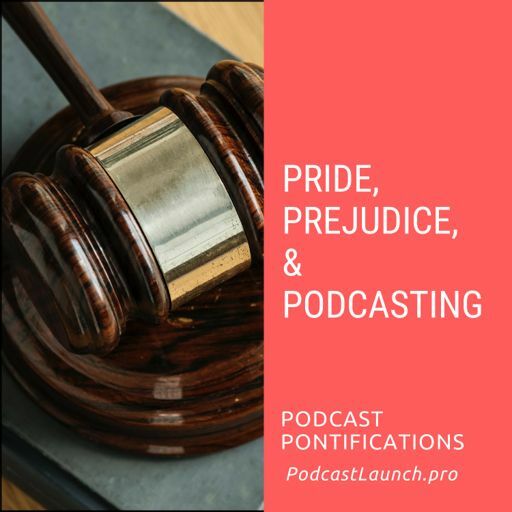 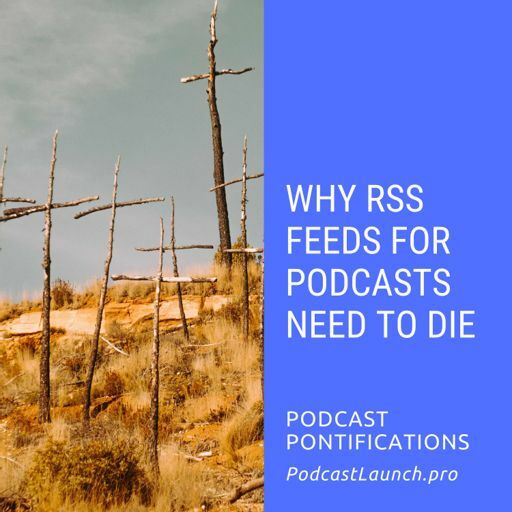 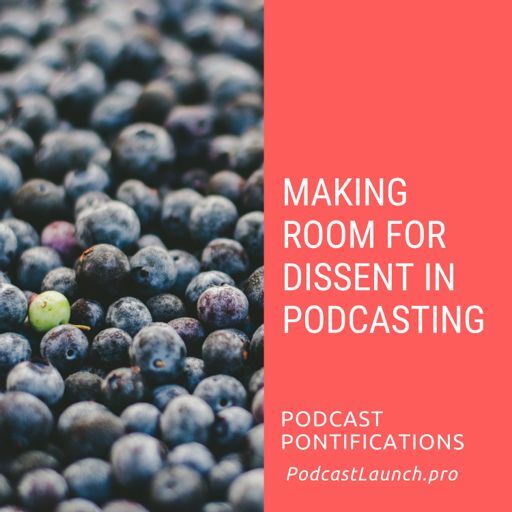 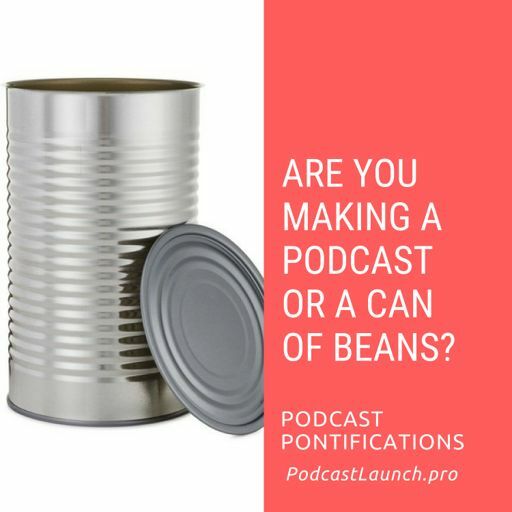 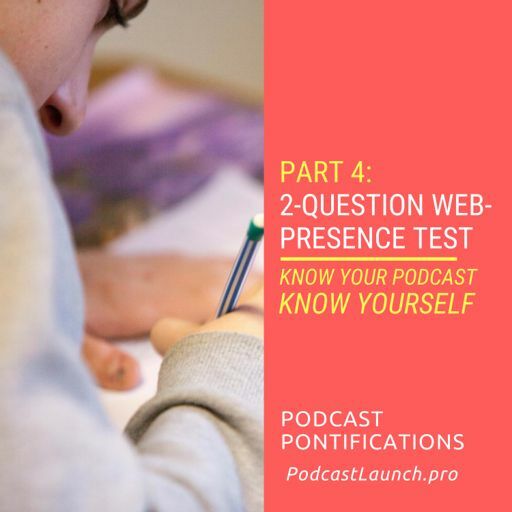 As mass adoption of podcasting continues, it's becoming easier and easier to create a podcast. 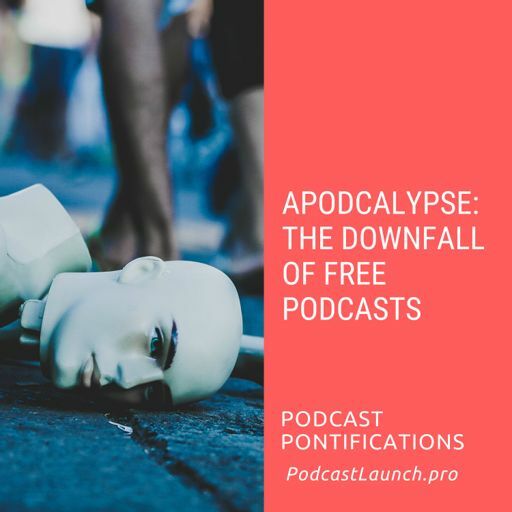 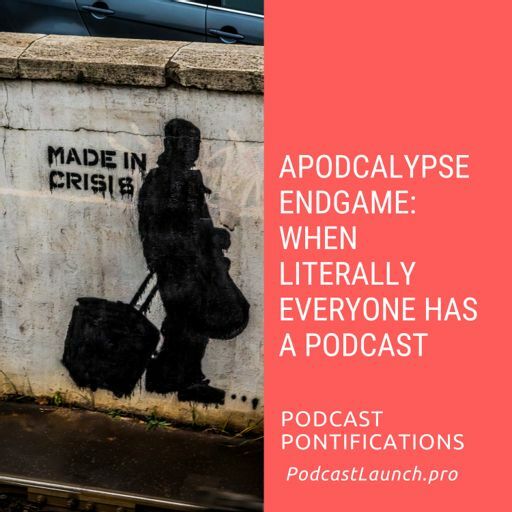 And while that sound lovely, fair and idyllic, a world where literally every person has their own podcast might be the worst apocalypse we can imagine for the industry. 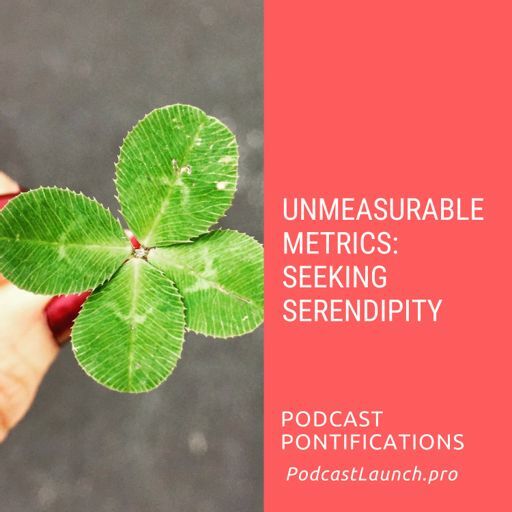 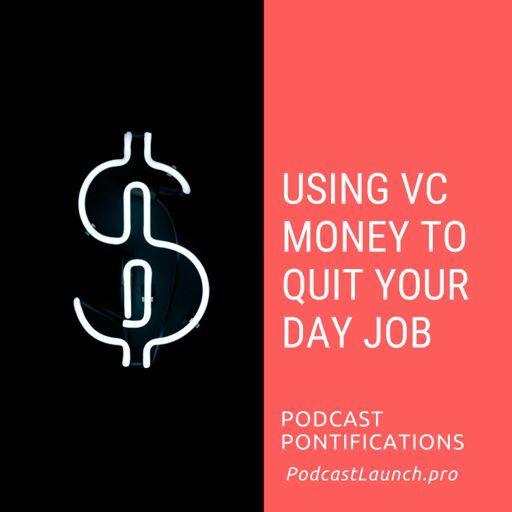 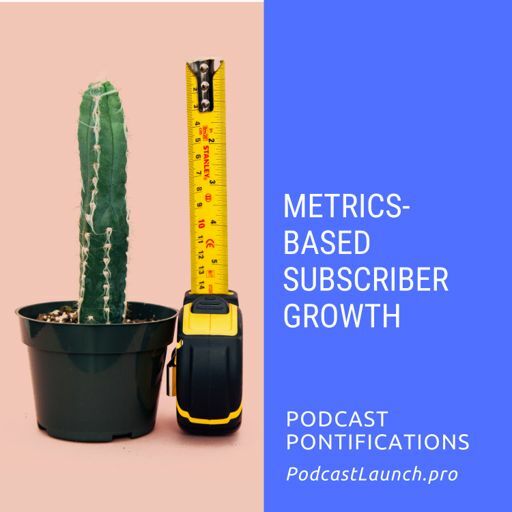 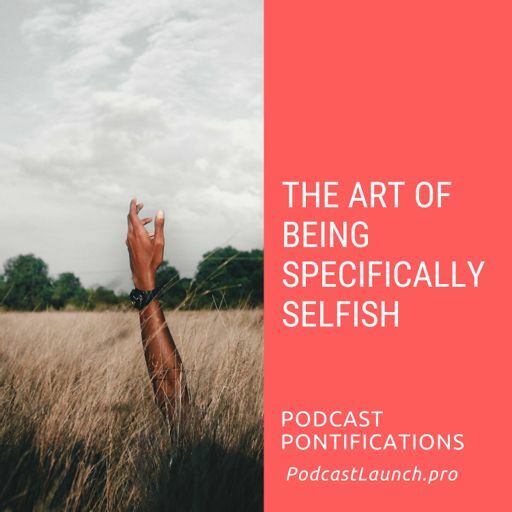 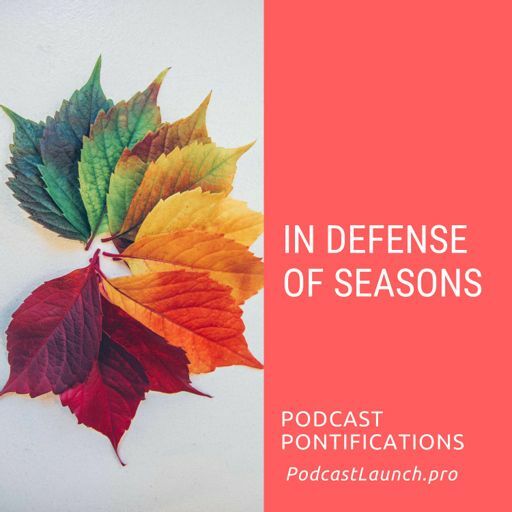 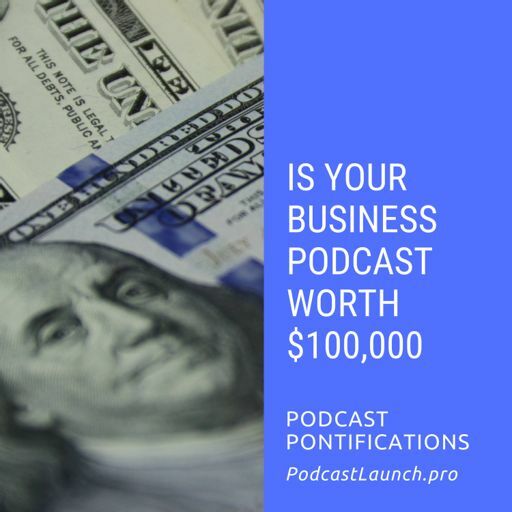 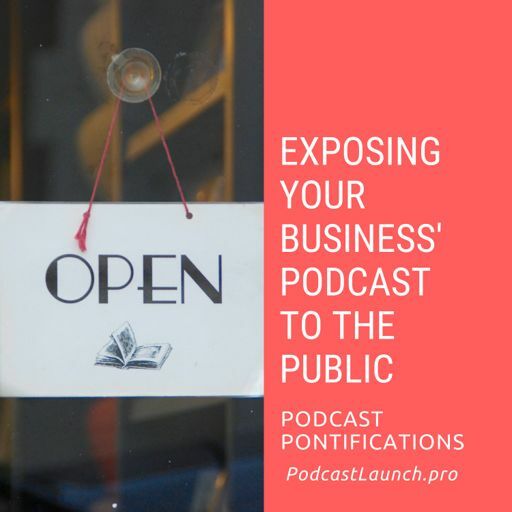 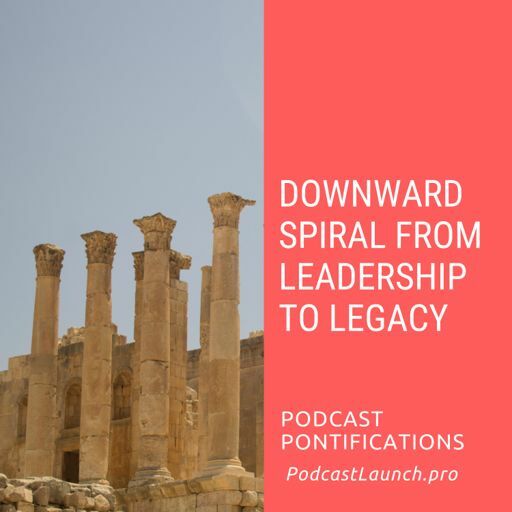 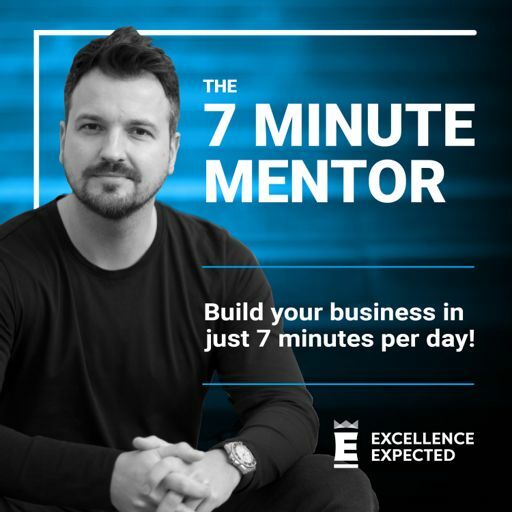 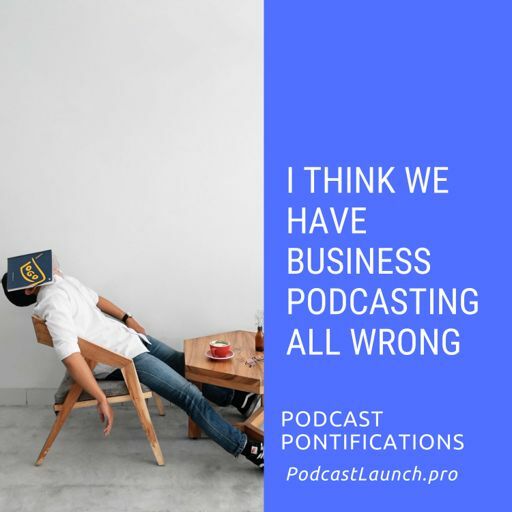 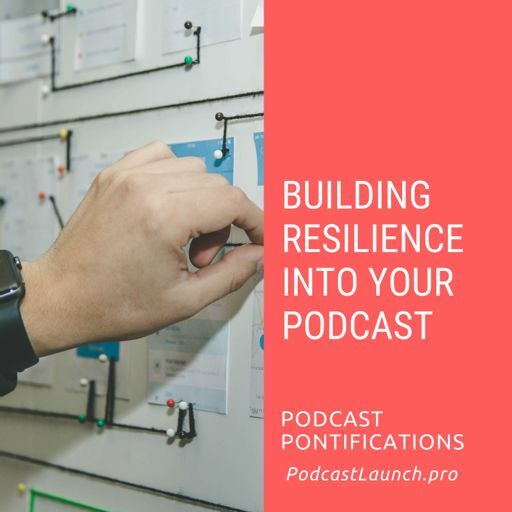 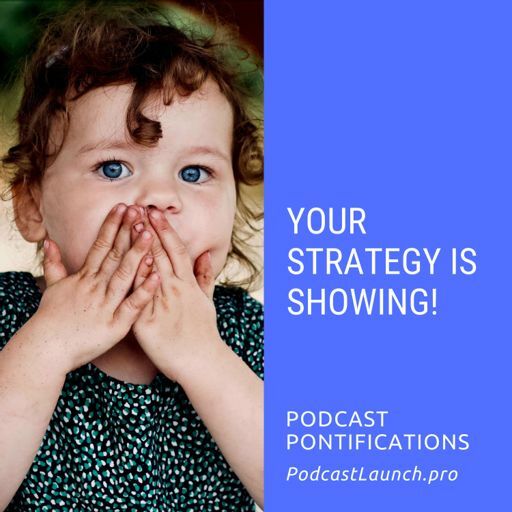 In this short episode, I'll dig into the challenges facing the companies and entrepreneurs that have that as goal or business model. 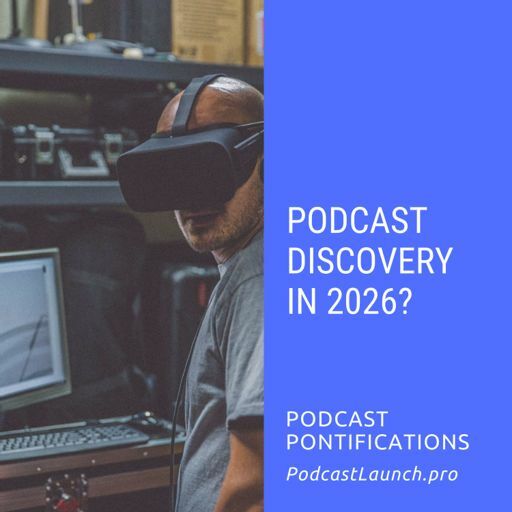 And I'll dig into how such a future might play into the hands of the new push for privacy and more intimate communication. 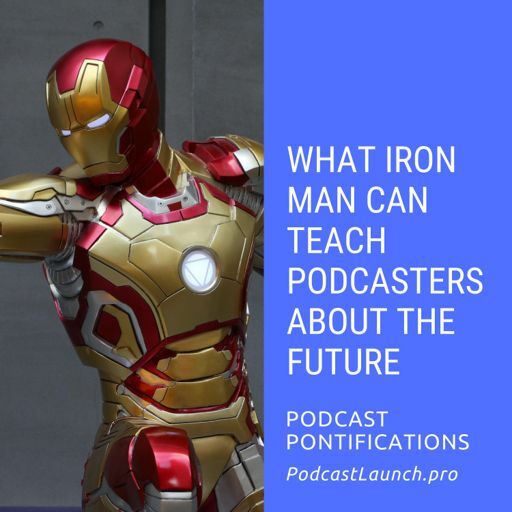 In the end, it's probably not the future we want to see. 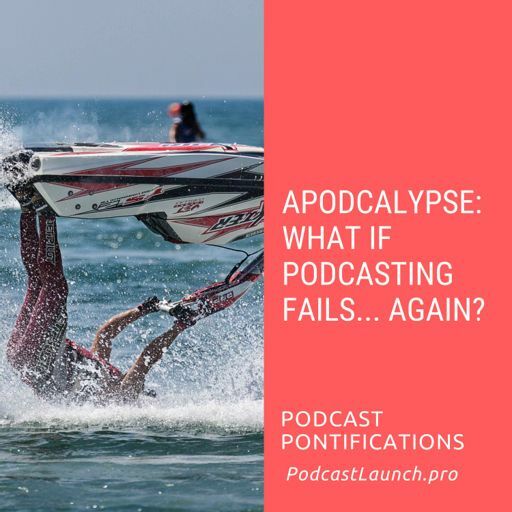 But a version of it might happen, so it's good to mentally prepare.